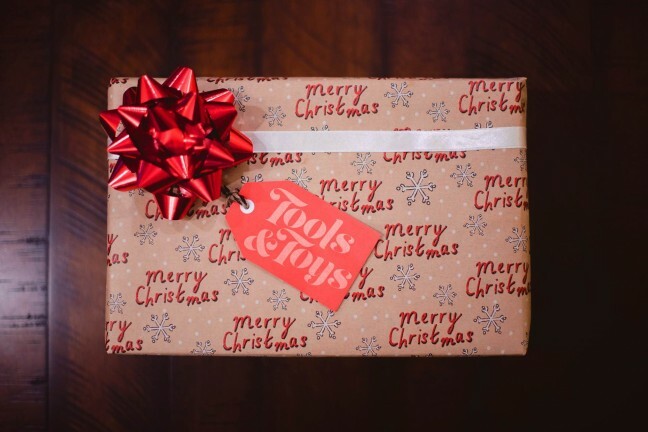 Welcome to the 2018 Tools & Toys Christmas Catalog! This year was lucky number 7 (!) for our little website. 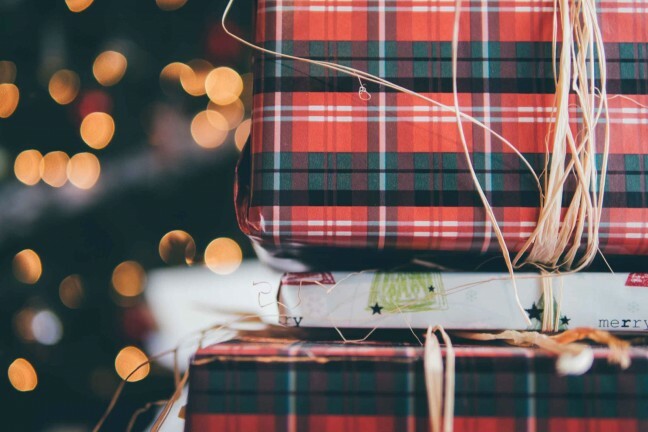 We’ve put out an annual holiday buying guide for all but one of them, each one featuring that year’s best and neatest items, hand-selected to make awesome additions to yours or your loved ones’ wish lists. It’s become one of our favorite traditions and something we truly look forward to putting together each holiday season. Since there are so many items in this catalog to peruse, we’ve created a table of contents for the various categories. 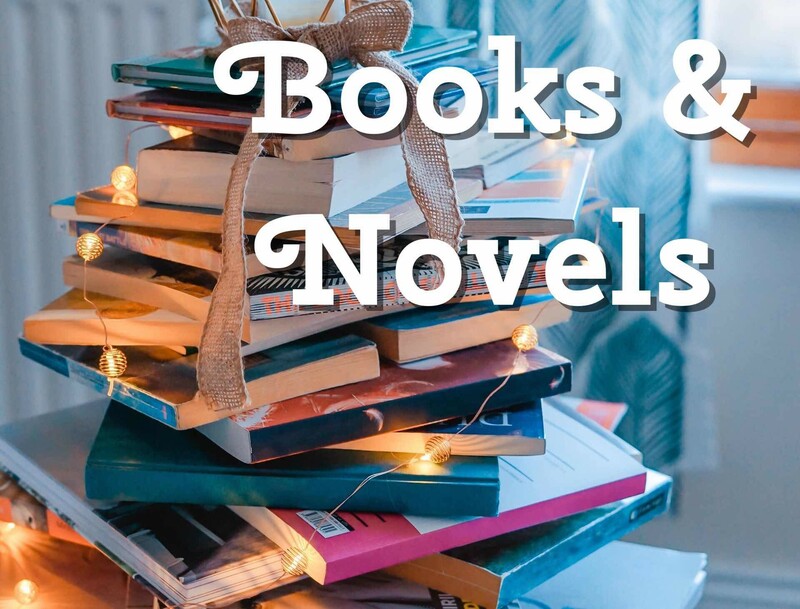 Click through to any of those sections, and you’ll find that they each have their own mini-lists of items you can click through to quickly navigate to anything that seems interesting to you. We’ve also shortened the descriptions of some items so you’re not too bogged down with information. As we’ve said in past years, thank you so much, dear reader, for your attention and your patronage. 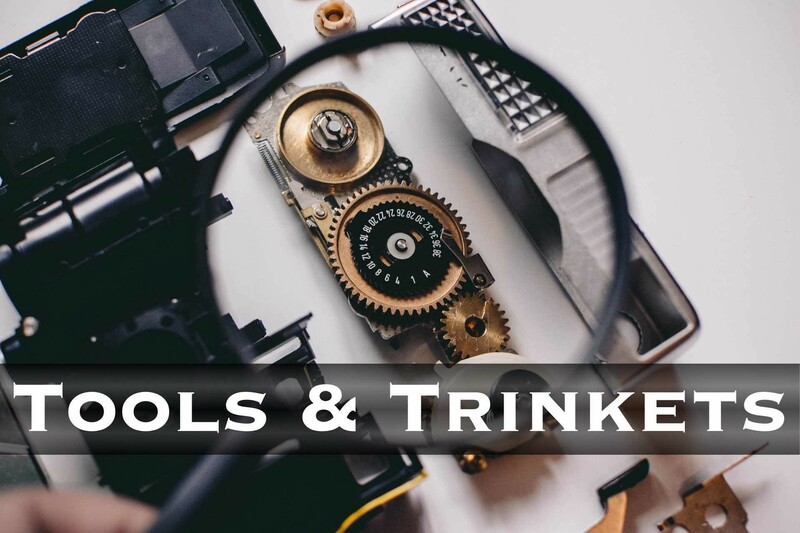 Tools & Toys continues to be predominately supported by readers like you who purchase something on Amazon through one of our links. You — yes you! 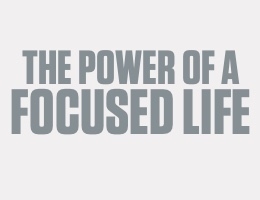 — make our work possible, and we only hope that in return you’ve found some truly awesome stuff to have in your life. 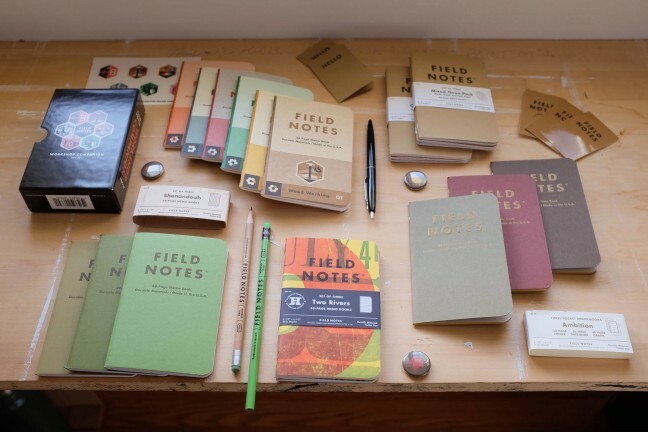 If the gift ideas we’ve curated below don’t fit your needs or wants, ping us on Twitter and we will try to help. 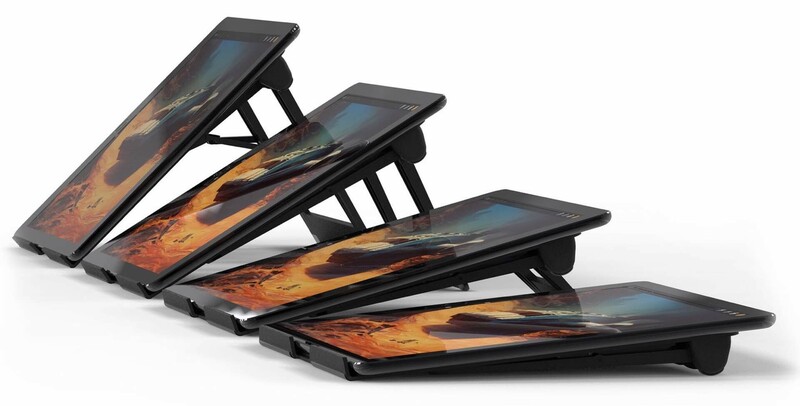 ElevationLab’s DraftTable stand isn’t just for propping up your iPad to watch videos — it’s made for doing real creative work. It’s super sturdy, adjustable, and designed to fit the iPad Pro but will also work with smaller iPads just fine. 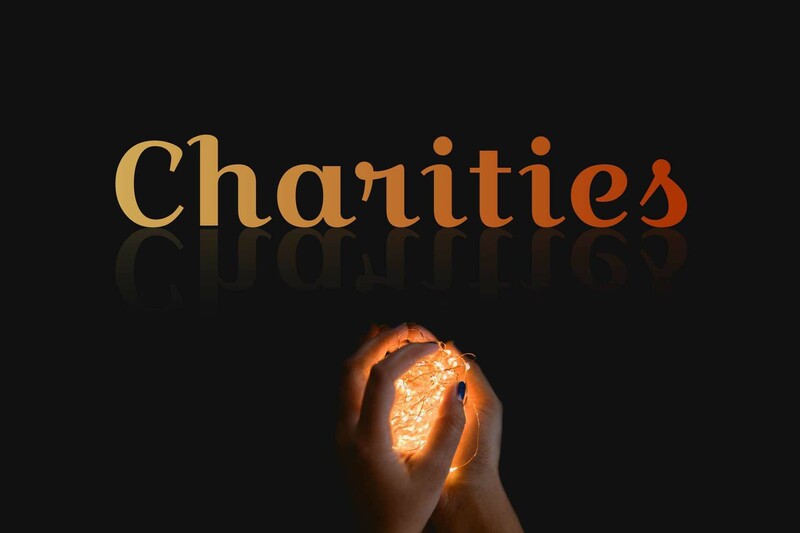 + For more info, see our post. Twelve South’s AirSnap is a full-grain leather case that protects both your Apple AirPods and their Charging Case from being scratched, nicked, or dirtied up. 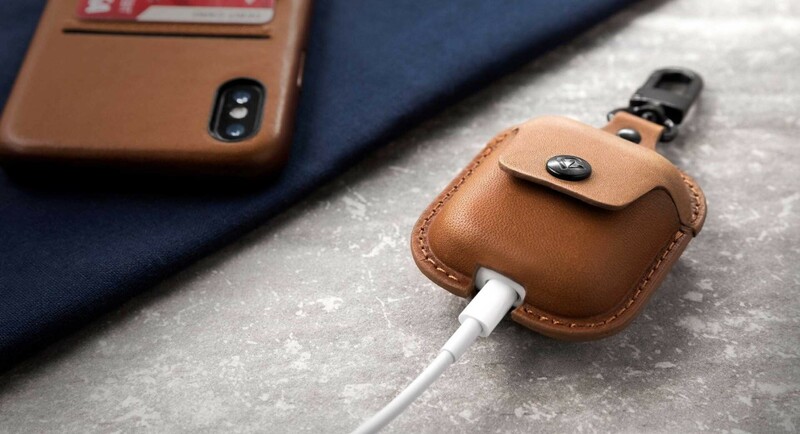 Can be clipped onto a bag or backpack, and has a small cutout on the bottom for charging. Comes in Cognac, Black, and Deap Teal. 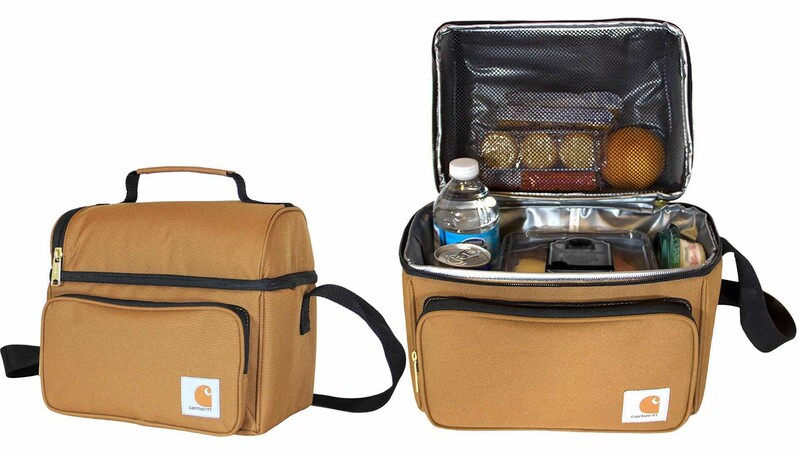 + Cheaper alternative: this $10 Lunies case. 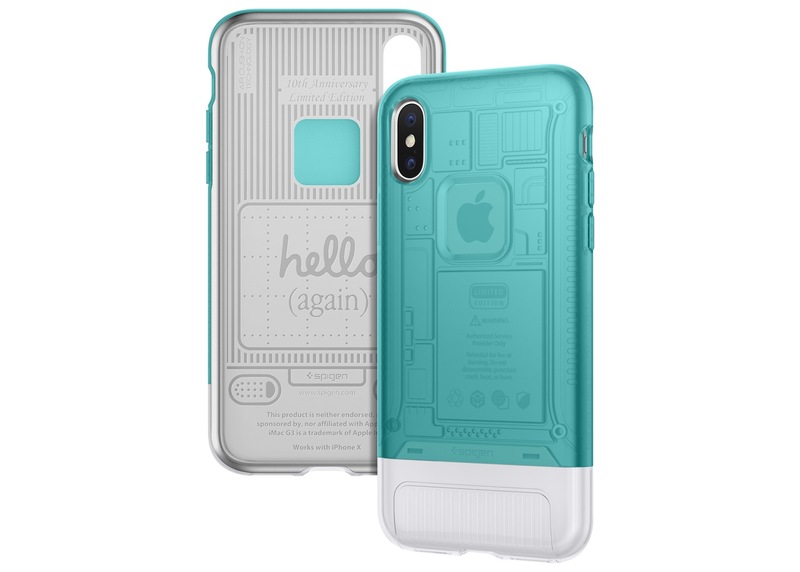 Spigen’s “Classic C1” case for iPhone was inspired by the iMac G3’s iconic design. Need we say more? 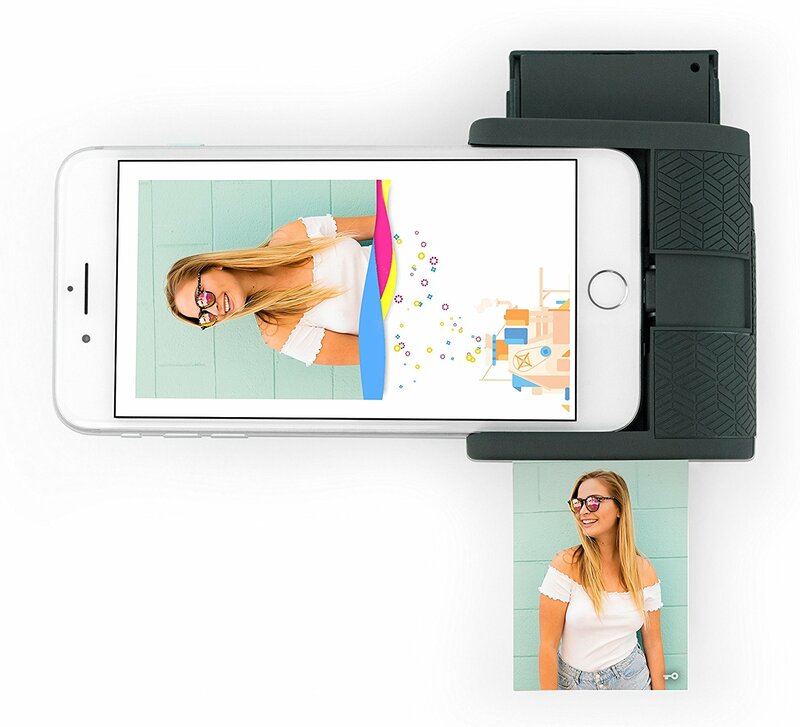 The super compact Prynt Pocket is a great way to print photos right off your iPhone. You can print anything from your camera roll, or from Instagram and/or Snapchat, or you can shoot and print in “real time” (each photo takes ~30sec to print). Similar to the Polaroid ZIP, the Prynt uses zero-ink sticker paper, which has a peel-off backing to turn any photo into a sticker. 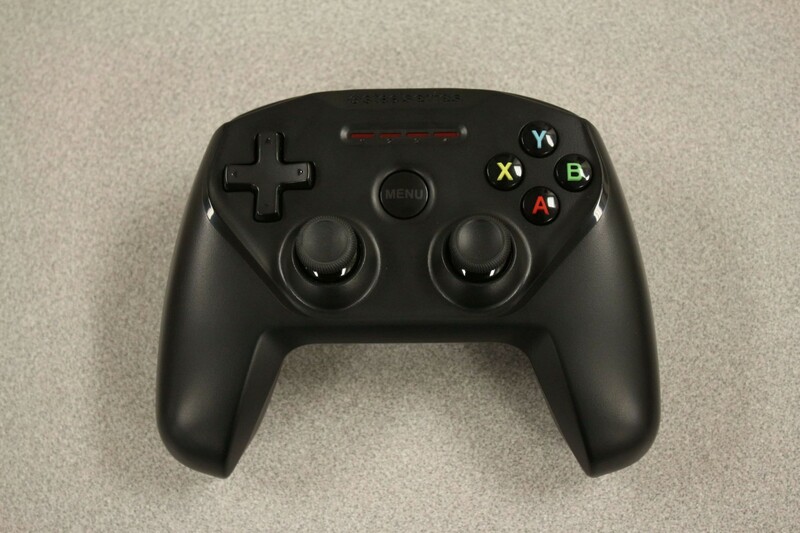 The MFi-certified SteelSeries Nimbus continues to be the premier wireless game controller for all iOS devices, Macs, and Apple TV. This is the closest you’re gonna get to console-level gaming on Apple devices, especially if you also pick up a Lightning-to-HDMI adapter to connect your iPhone or iPad to your TV. 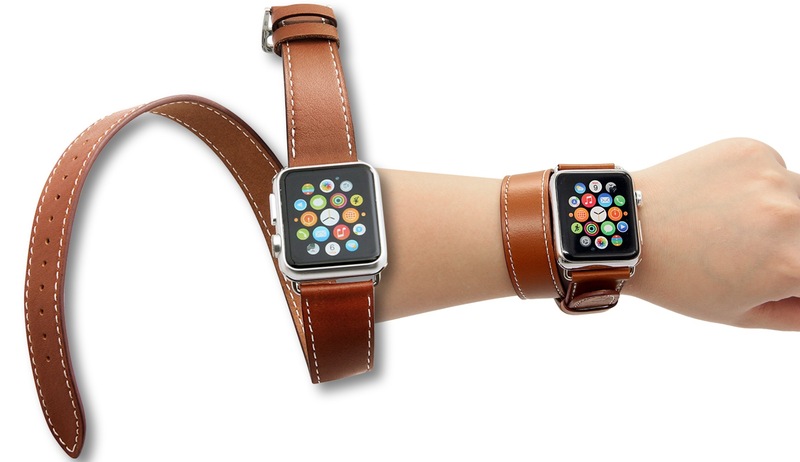 V-Moro’s extra-long band for Apple Watch is essentially a copycat of the Hermès Double Tour that lets you achieve a similar look without dropping almost $1,400 on it. + More details in our original post. First released back in 1984 and still going strong, the Koss Porta Pro headphones have stubbornly stood the test of time, and for good reason. 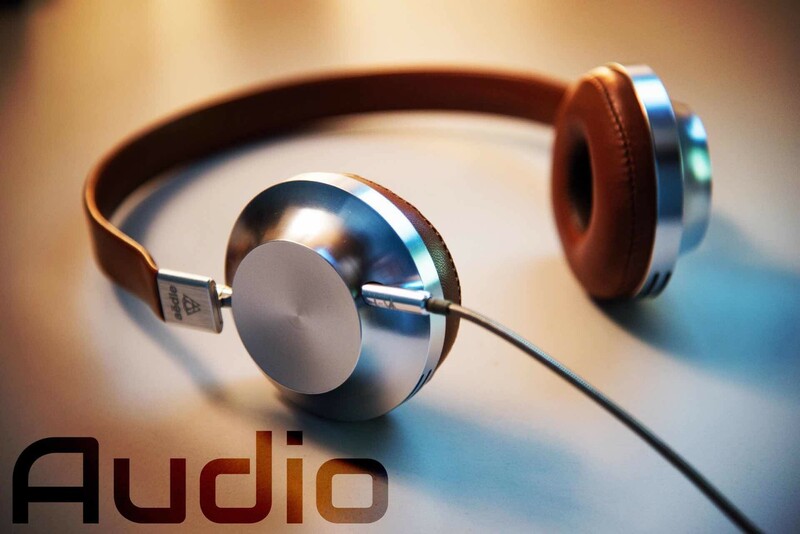 These on-ear, open-backed headphones offer crystal-clear sound and a far more comfortable wearing experience than you’d think by just looking at them. Perfect not only for music, but activities like gaming and jogging. + More info in our original post. 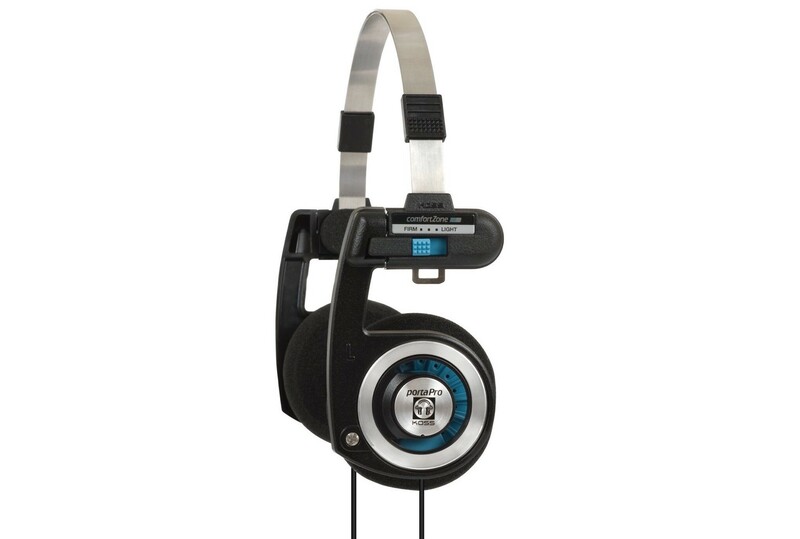 Koss also offers a wireless edition of the same headphones. 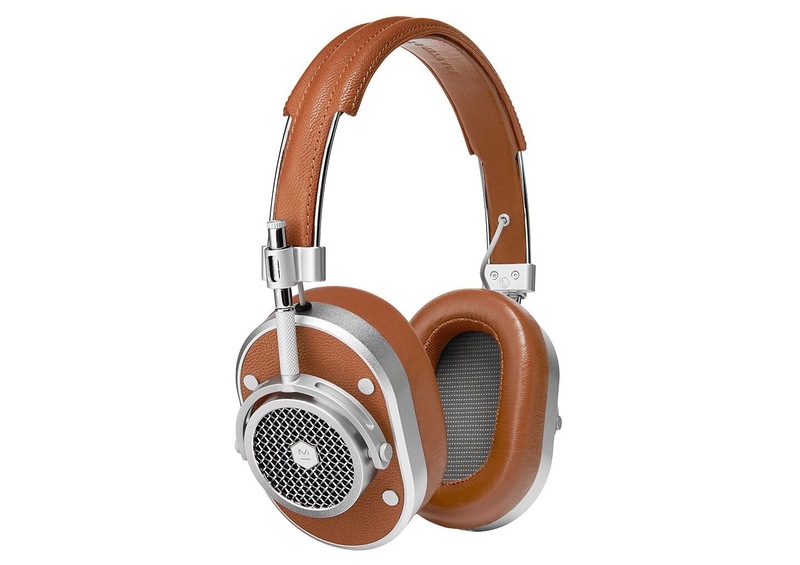 Master & Dynamic’s MH40s are gorgeous over-ear headphones for fashion-conscious people who also appreciate good sound. Whereas the Koss Porta Pros above definitely sport that 80s vibe, the MH40s manage to evoke an aesthetic that’s both modern and timeless. Their sound is rich and warm, with plenty of bass (without being too overpowering) and a soundscape that’s far wider than you’d expect. The removable memory foam earpads are wrapped in premium lambskin leather for a wearing experience that remains comfortable for periods of 2–3 hours. + More info here, including a list of color options. Ultimate Ears’ UE Wonderboom Bluetooth speaker may be pint-sized, but it pumps out a surprising amount of sound in all directions. In fact, we wouldn’t even recommend using it for quiet listening. It’s better used while you’re showering or at a pool party, or for when you’re cooking or doing chores around home. The bass is enough to vibrate a desk, if that tells you anything. 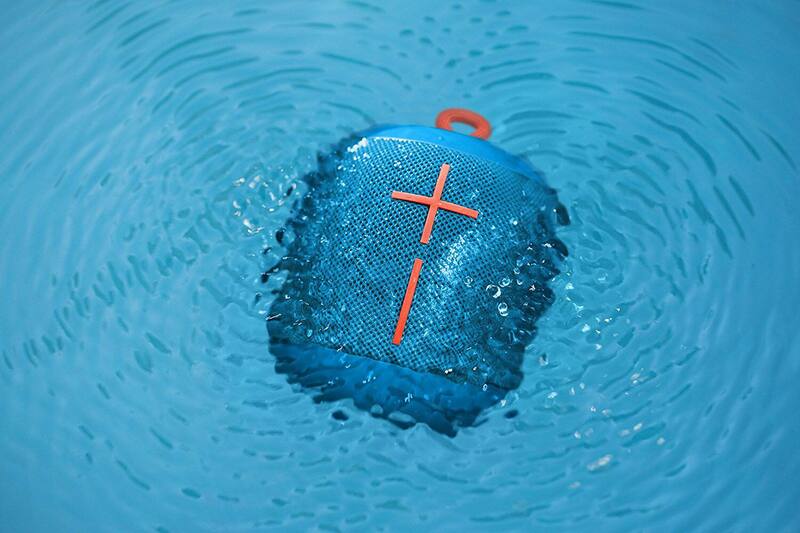 It has an IPX7 waterproof rating, making it submersible up to 3 feet for half an hour. Like other UE speakers, the Wonderboom sports those iconic huge plus (+) and minus (-) face buttons for easily controlling volume. Two Wonderbooms can be paired with one another for an even better sound experience, and each one has a battery life of ~10 hours. + For a smaller alternative, the dodocool Mini is a teeny-tiny Bluetooth speaker that puts out surprisingly clear sound, and it’s just $12. The Shure MV5 is a portable, great-sounding, MFi-certified mic that can be connected directly to an iOS device for easy podcast/voiceover recording. 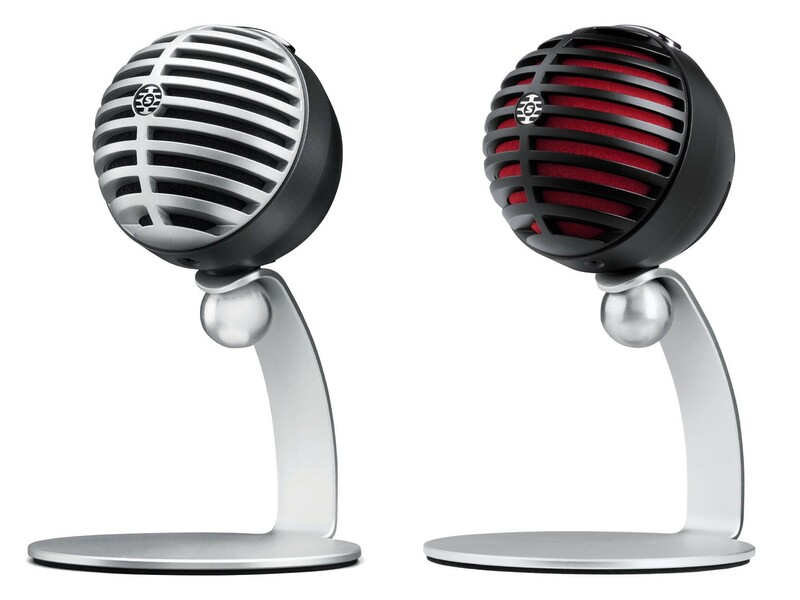 On the back of the “ball” is a 3.5mm headphone jack for monitoring sound quality while you record, and that same ball can be removed from its stand for ultra-portability. + See our original post for more details. The compact nanoKEY2 MIDI controller keyboard by Korg — no, not that one — is ideal for musicians on the go. This ultra-slim USB controller sports 25 velocity-sensitive keys with impressive responsiveness for a device at this price point. The octave up/down buttons offer access to the full range of musical notes, while the modulation, sustain, and pitch bend buttons grant a high level of expressiveness. Got a friend who still has a CD player in their car that never gets used? 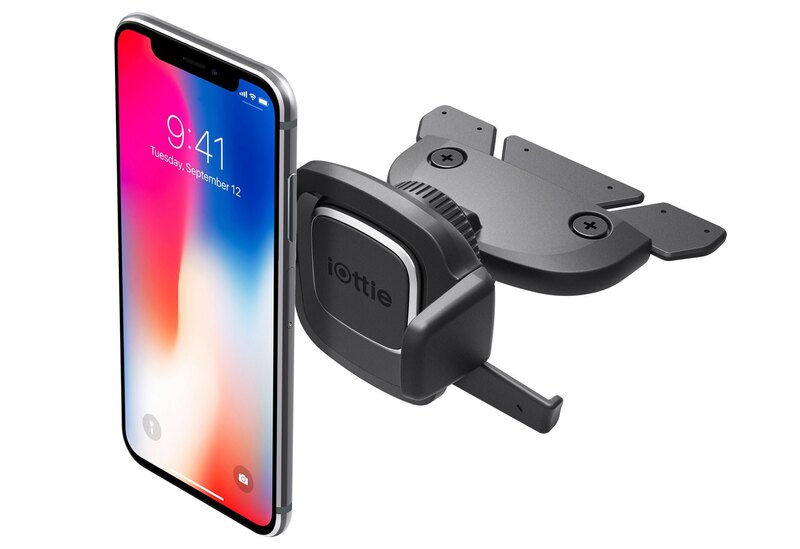 They can put that thing to actual use again with the iOttie CD-slot phone mount. It holds phones (and/or cases) that are anywhere from 2.3″ (58.4mm) to 3.5″ (88.9mm) wide, and like its name suggests, the side arms — which open by pressing a pair of release bars together, one-handed — grip back together with a single touch of the phone against the “trigger” panel, locking the device snugly into place. Once the phone’s in, you can easily adjust the viewing angle using the mount’s ball joint. + If the CD mount isn’t your thing, they also offer dash/windshield and air vent versions of it. 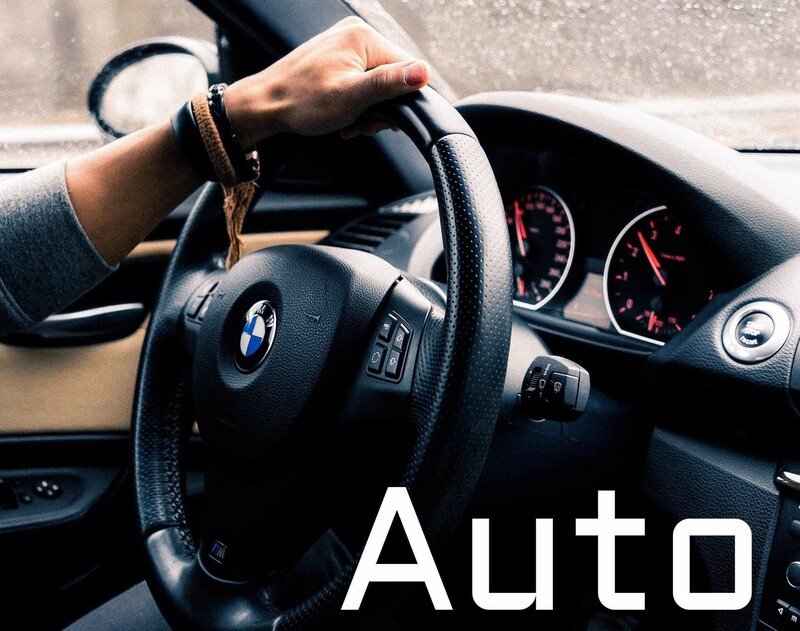 This one’s for the “split households” out there: The AtomicDrive car charger lets an iPhone user and an Android user enjoy fast charging at the same time. 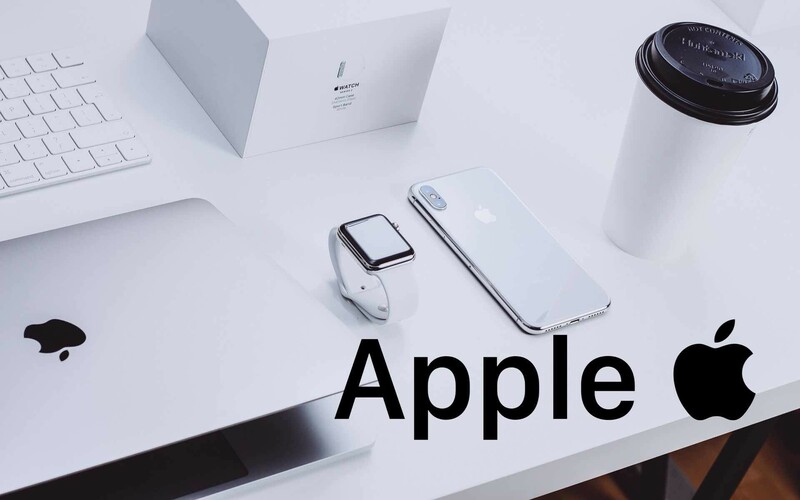 It has a Quick Charge 3.0 USB-A port for Android phones and a Type-C PD port that works with newer iPhone models (as long as you have a USB-C to Lightning cable). 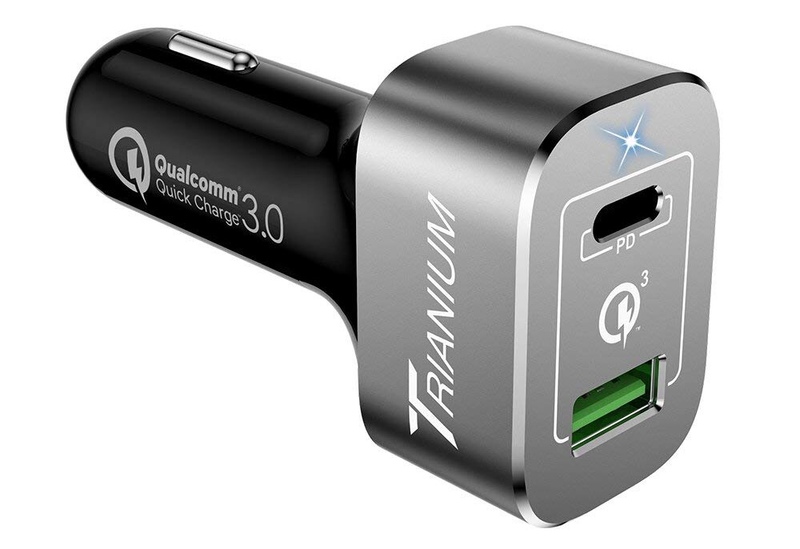 Two 2.4-amp USB ports for charging phones and tablets and such. 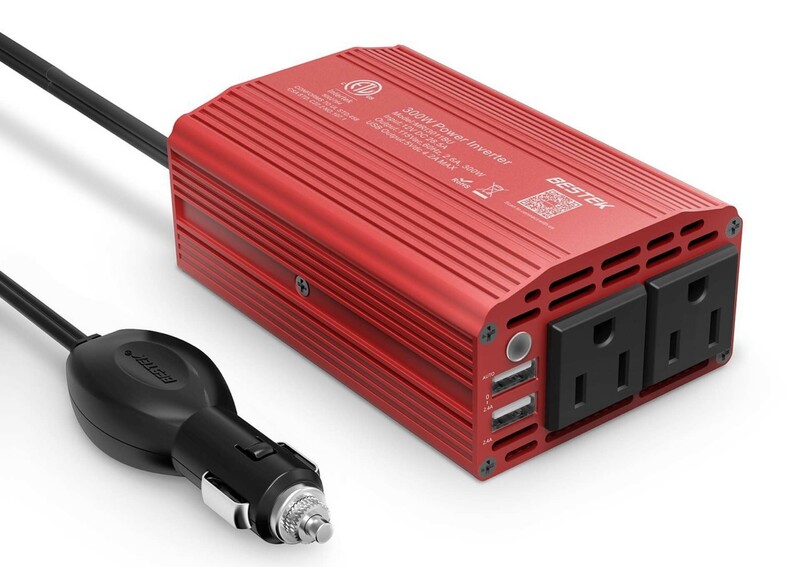 Two 110-volt AC outlets for charging laptops, power tool batteries, etc. All of this is housed in a red aluminum alloy body that you can’t miss when you go looking for it, and the power cable is two feet long so you shouldn’t have too much problem supplying power to anyone in the vehicle when they need it. There’s even a built-in cooling fan to keep the thing from overheating. 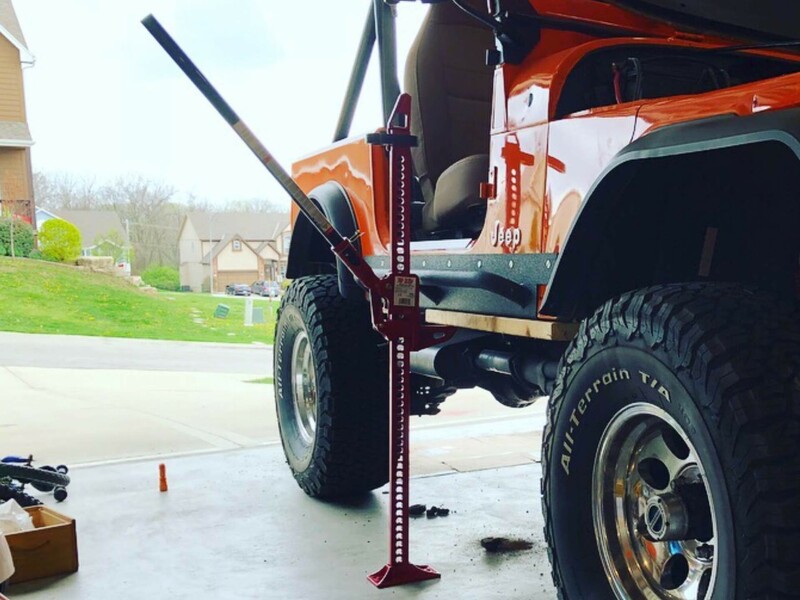 Truck and 4×4 owners who like to go offroading should always keep a Hi-Lift jack in or on their rig. Chances are, the vehicle will need to be recovered from a tricky situation on the trail at some point, and when something like that comes up, the person in question will be glad to have a Hi-Lift on hand — provided they use it correctly and safely. + Lots more info here. 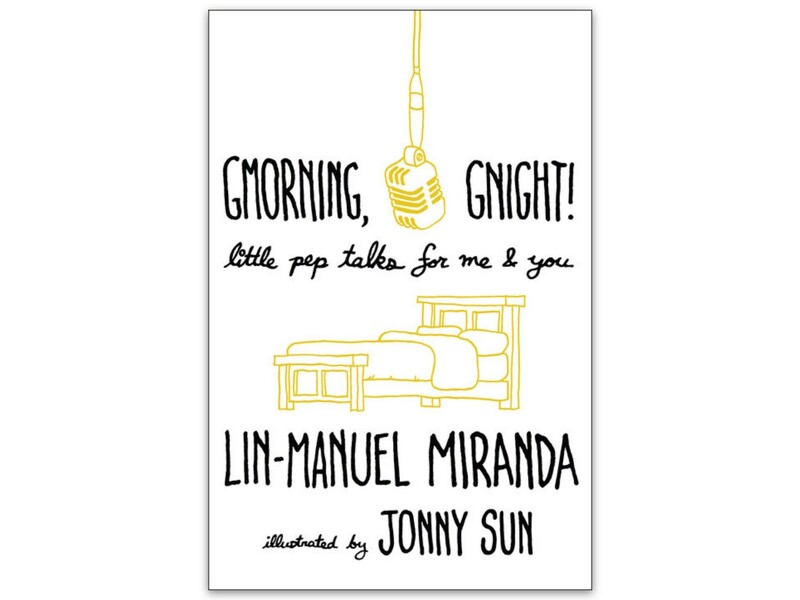 Lin Manuel Miranda teamed up with humorist and illustrator Jonny Sun to create Gmorning, Gnight! : Little Pep Talks for Me & You, which collects the Hamilton creator and Moana composer ‘s daily inspirational tweets in book form. You’ll laugh, you’ll cry, you’ll come away with a well-fed soul and a bit of wisdom to chew on. The Folio Society’s Complete Hitchiker Series is a thing of beauty for fans of Douglas Adams’ Hitchhiker’s Guide series. 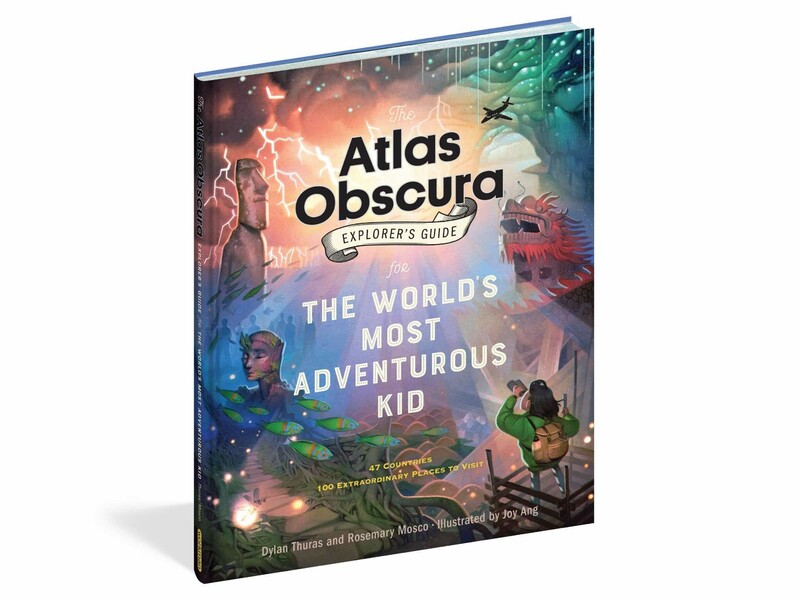 It collects all five books in this surreal, hilarious, universe-spanning odyssey, each of which has been lovingly crafted to be an object worth owning, with glittery blue cloth covers and unique color illustrations throughout by Jonathan Burton. Doing crosswords is fun but sometimes it’s hard to find the time to complete any of them. 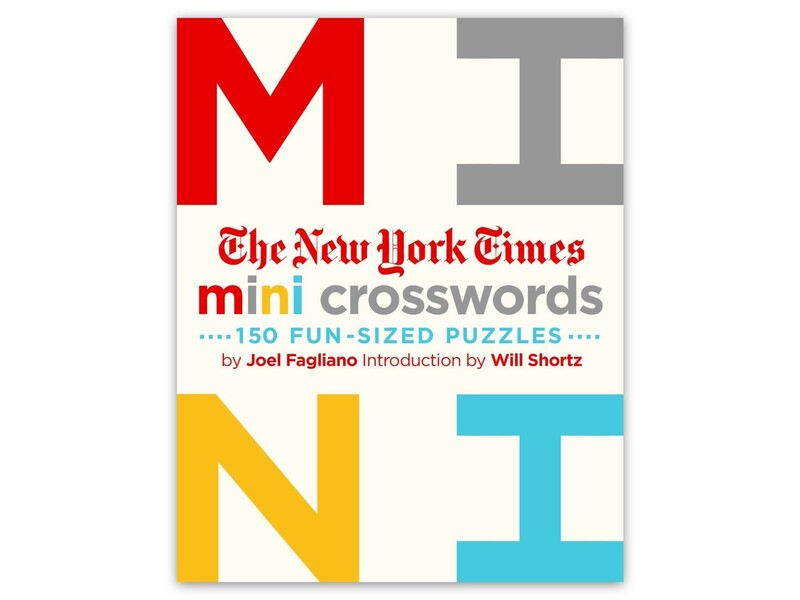 Luckily, the New York Times Mini Crosswords book has 150 fun-sized crosswords (in 5×5-square grids) that can be done in a just a minute or two each. + More info in this post. You can also pick up Volume 2 and Volume 3. 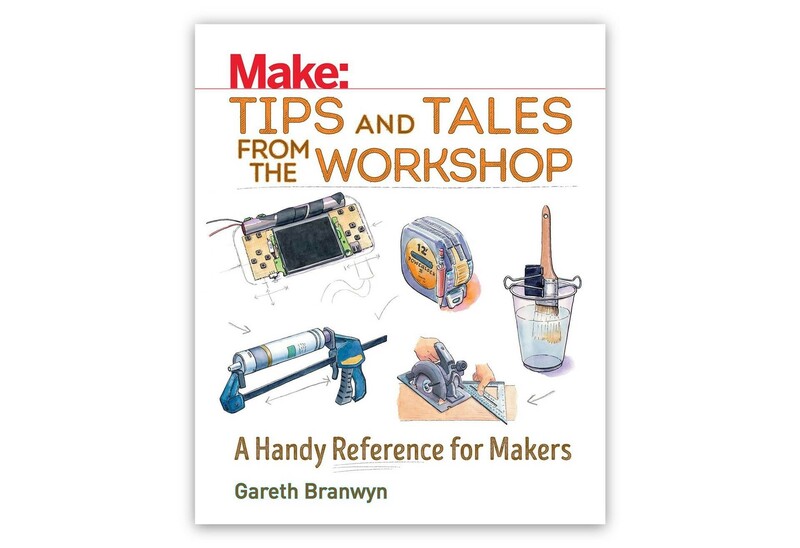 Gareth Branwyn’s Make: Tips and Tales from the Workshop acts a wide-ranging compendium of the best workshop and maker tips around, with beautifully hand-drawn watercolor illustrations by Richard Sheppard featured throughout. 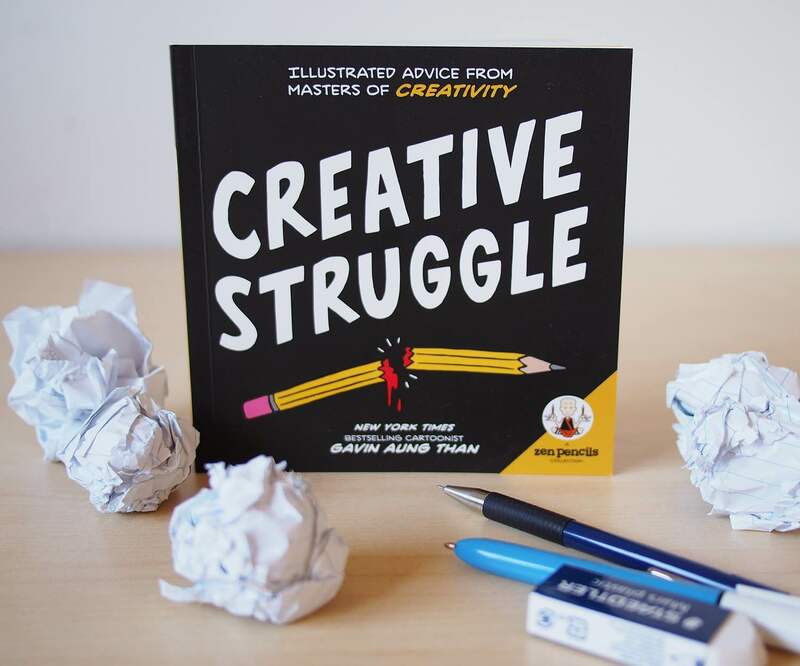 Creative Struggle: Illustrated Advice from Masters of Creativity collects a series of comics on creativity by Gavin Aung Than. It features inspirational quotes and advice from the likes of Vincent van Gogh, Leonardo da Vinci, Ernest Hemingway, Frida Kahlo, Stephen King, Pyotr Tchaikovsky, Akira Kurosawa, Nikola Tesla, Brené Brown, and more…all in cartoon form. This is one of those books that can ignite anyone’s creative spark, and it’s entertaining besides. Whether they’re a coffee or tea drinker, having a nice gooseneck kettle will always be a plus. The chic Stagg EKG kettle offers similar temperature control to the beloved Bonavita variable-temp but in a far sleeker package. 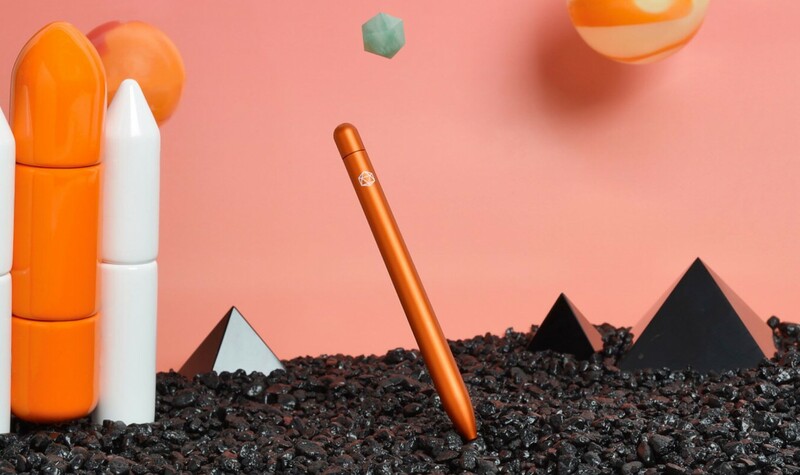 It’s an attention-grabber for sure, sporting the same minimalist matte black look and ergonomically counterbalanced handle as its older sibling, the original Stagg. 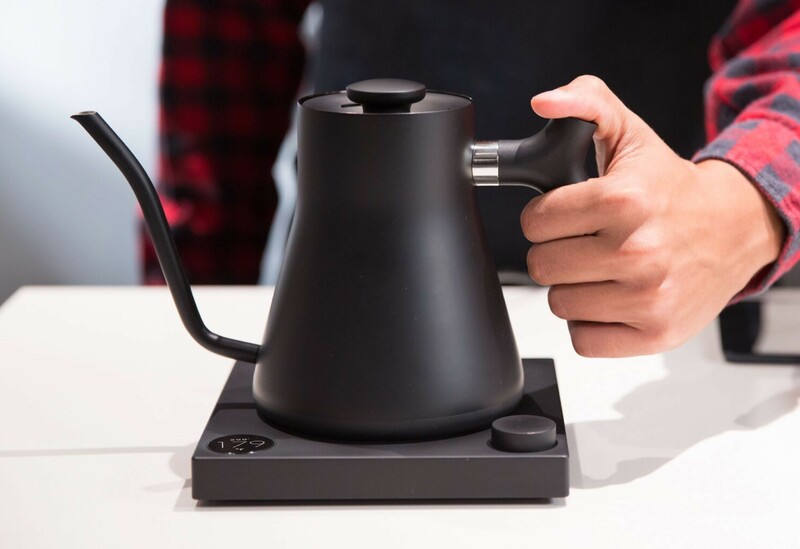 The makers of that kettle above also have an interesting product called Prismo that attaches to your AeroPress coffee maker (in place of the existing cap) and produces an espresso-like shot. No, it’s not actually espresso, but it’s pretty dang close and doesn’t require a whole separate machine (more on that in a minute). If the gift recipient you have in mind does want a real espresso machine, they should have one that does it all. Breville’s Barista Express fits the bill. 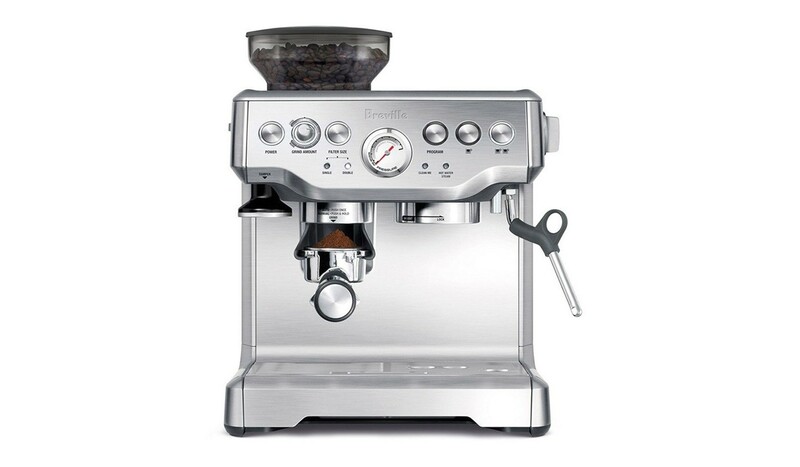 It has a built-in conical burr grinder (sweet! ), super accurate PID temperature control, an articulating steam wand for frothing milk, and includes all the accessories needed for pulling shots and steaming milk. 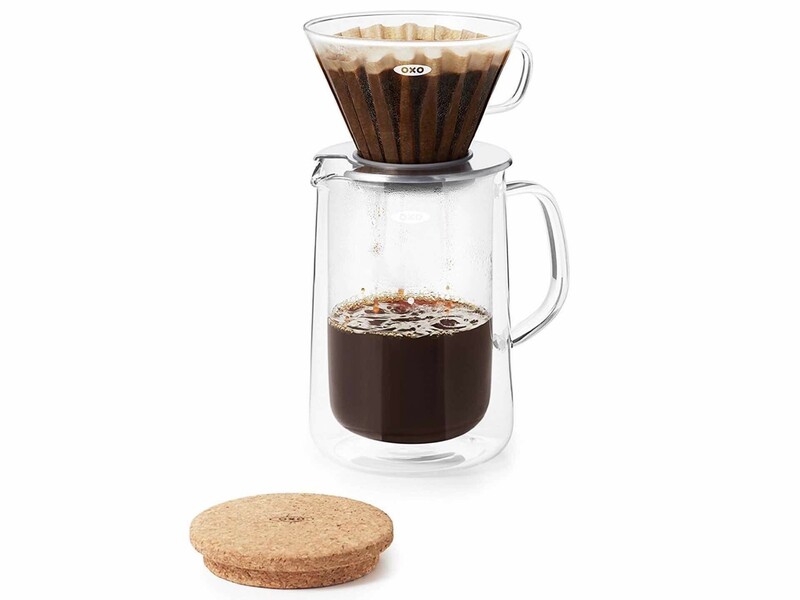 OXO’s stylish, elegantly modern glass pour-over set makes the morning coffee brewing ritual a simply enjoyable one. It includes a hand-blown borosilicate glass dripper and a double-walled glass carafe/server that holds up to 24 oz. 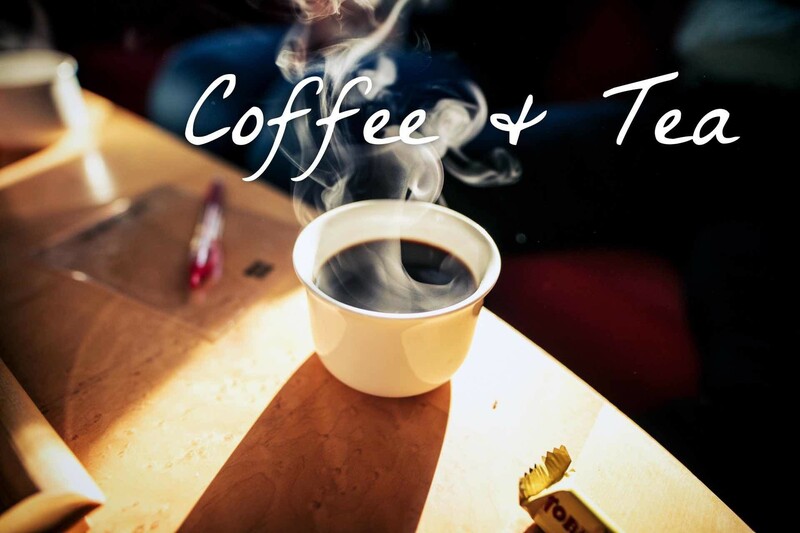 of coffee — enough for two to share. + Read more about this and other tea-related recommendations in our guide, Awesome Gear for Tea Drinkers. 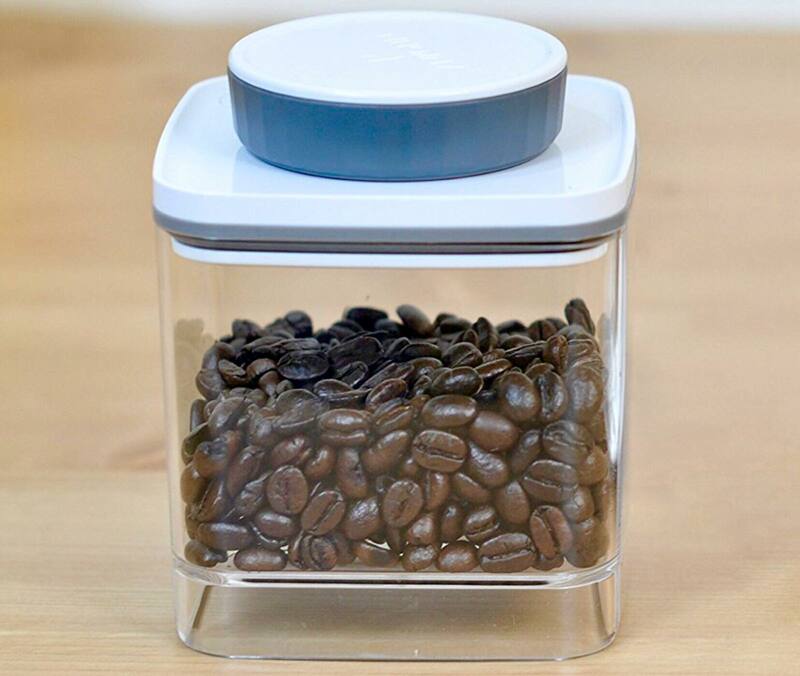 The Ankomn Turn-N-Seal is a storage container with a pretty neat feature: Once you’ve popped the lid on, you can turn that big dial in either direction about 8–10 times to create an airtight seal, causing the silicone indicator in the corner to sink. 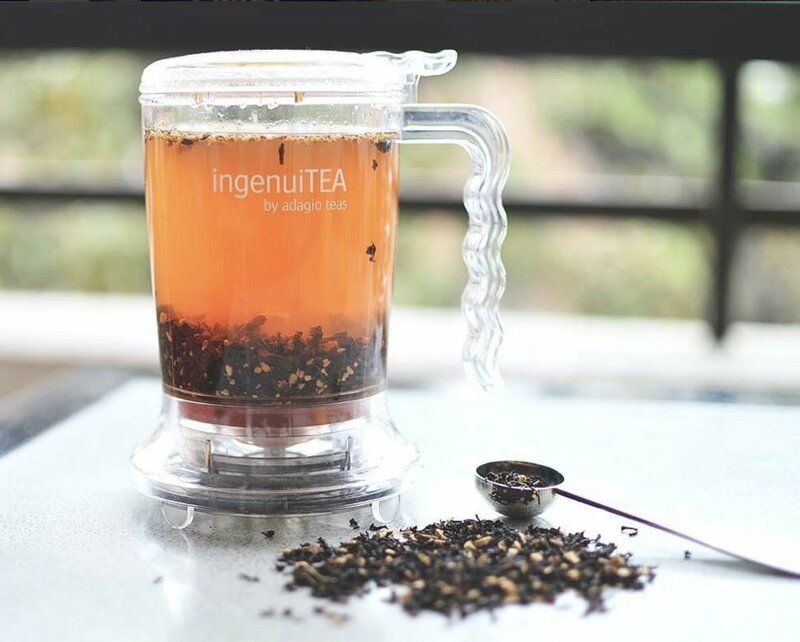 No electricity required, and it keeps your coffee beans or loose-leaf tea fresher, longer. 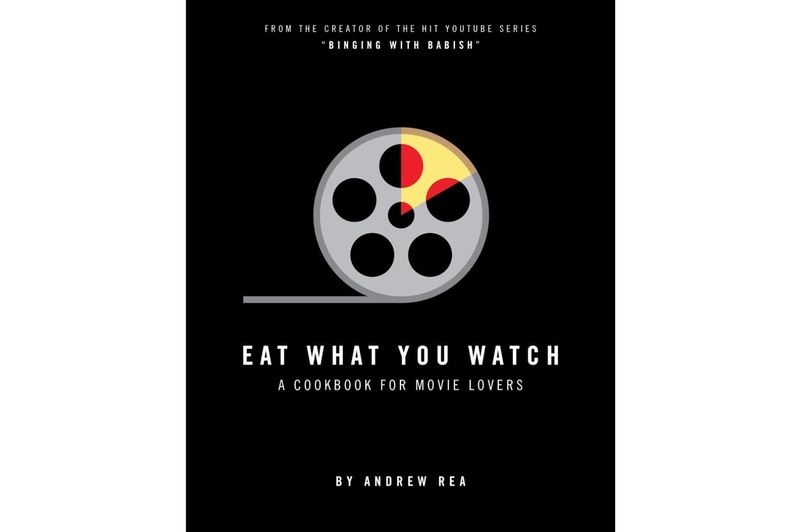 Andrew Rea of the Binging With Babish YouTube channel took his love of recreating dishes from movies and television and turned it all into a cookbook called Eat What You Watch: A Cookbook for Movie Lovers, featuring some of the show’s best recipes and tributes to great moments of food in film. + For more fun cookbooks, check out our guide. 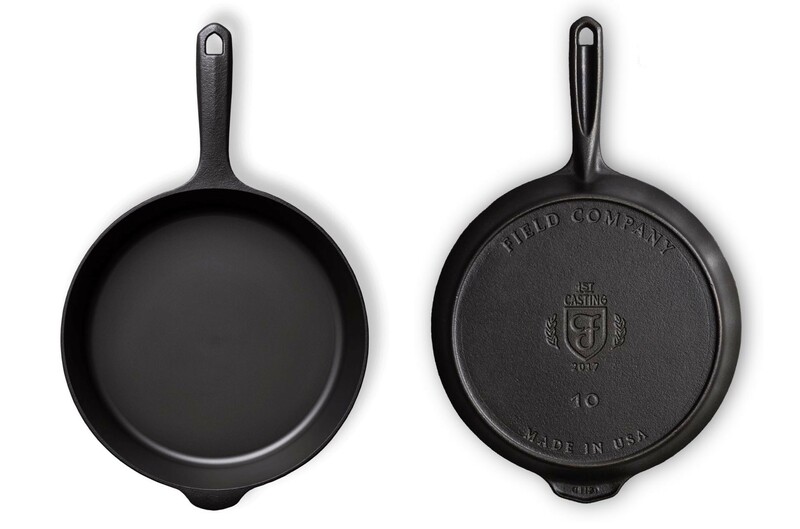 Field Company is known for producing cast iron skillets using old-school machining and polishing techniques to give the pans smooth-as-glass cooking surfaces that you don’t see in a lot of new cast iron these days. 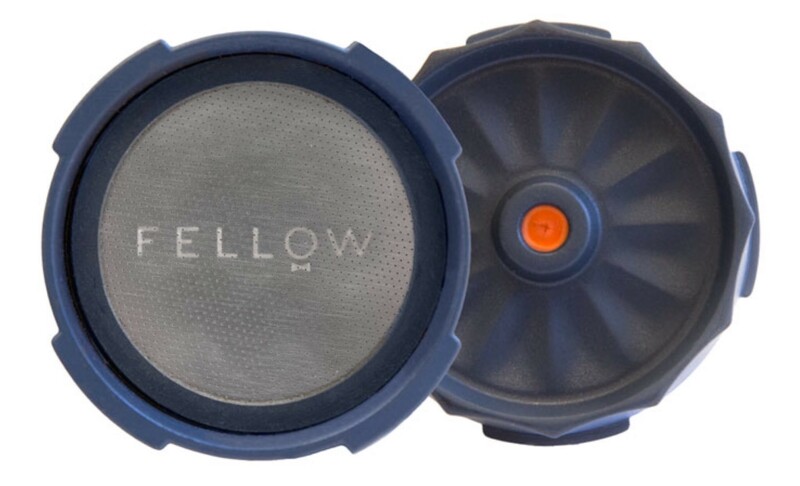 Field Skillets are also relatively lightweight and work on all types of cooktops, including induction. Whoever you give this to will love you forever. So will their grandchildren. 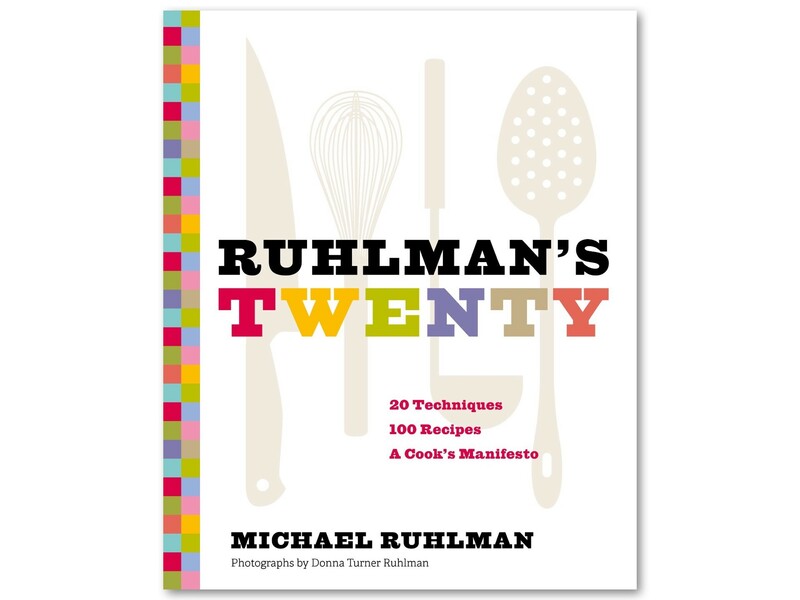 Ruhlman’s Twenty distills author Michael Ruhlman’s decades of cooking, writing, and working with the world’s greatest chefs into twenty essential ideas that are guaranteed to make every cook more accomplished. More than just being a list of recipes, Ruhlman’s Twenty is first and foremost a book about thinking about food. 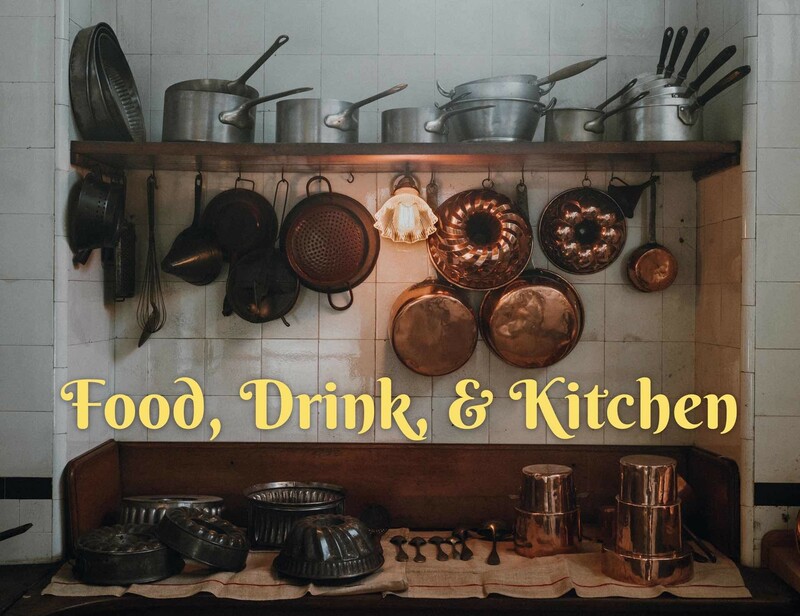 No matter one’s station or skill level, these are the twenty concepts that will propel any person through their cooking hobby/career. It’s annoying having to dig around in the drawer to find that one measuring spoon that somehow once again separated from the rest. 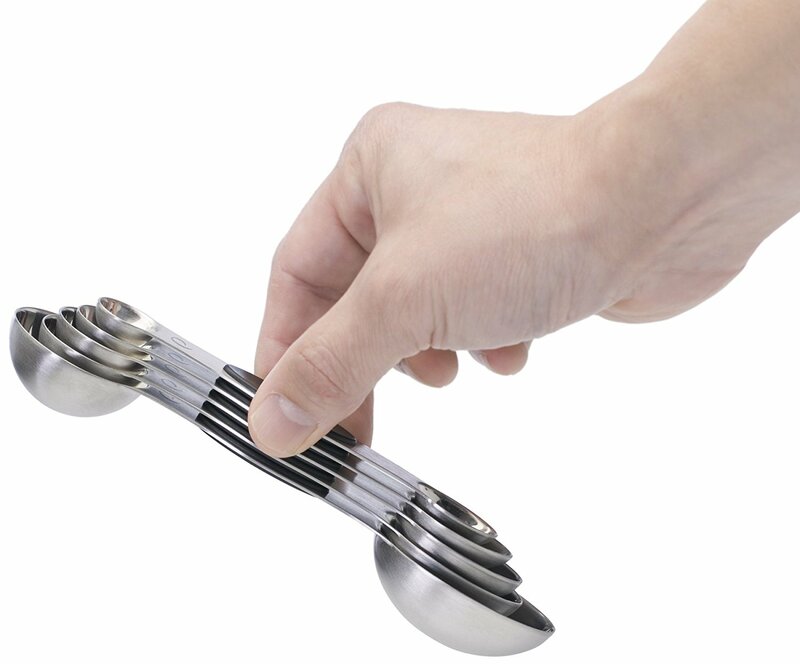 That is, unless you get this set of 5 stainless steel measuring spoons, which have embedded magnets that keep them nested together in storage. + More info in our post. 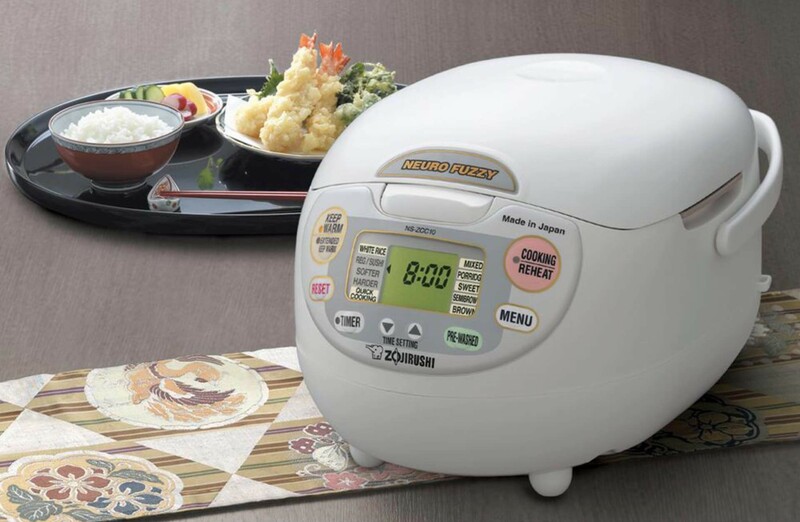 The Zojirushi NS-ZCC10 is perhaps the smartest rice cooker you’ll ever own. It has an onboard “Neuro Fuzzy Logic” microchip that allows the cooker to sense moisture and make fine adjustments to temperature and heating time, resulting in perfect rice every single time. The NS-ZCC10 can even get it right when you mess up. 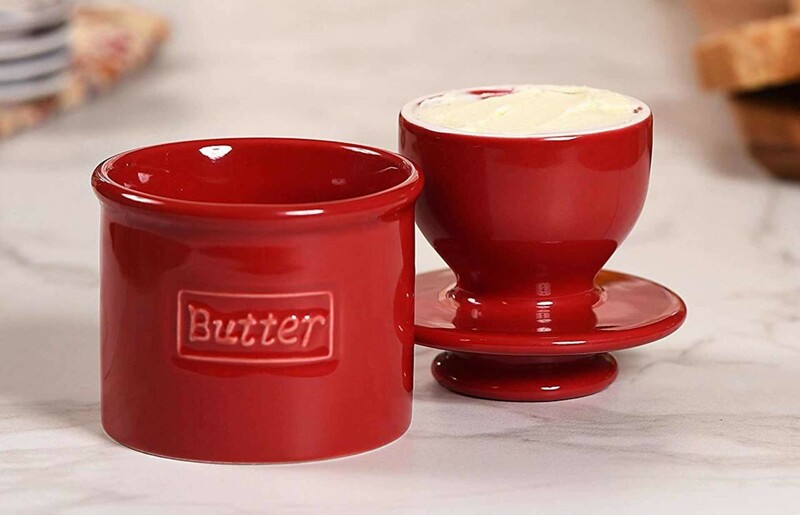 With the butter bell you can keep butter fresh and soft — no fridge required. It’s a clever little crock that uses water to create an airtight seal around the butter, preventing it from going rancid for about a month. + Lots more info about how it works here. 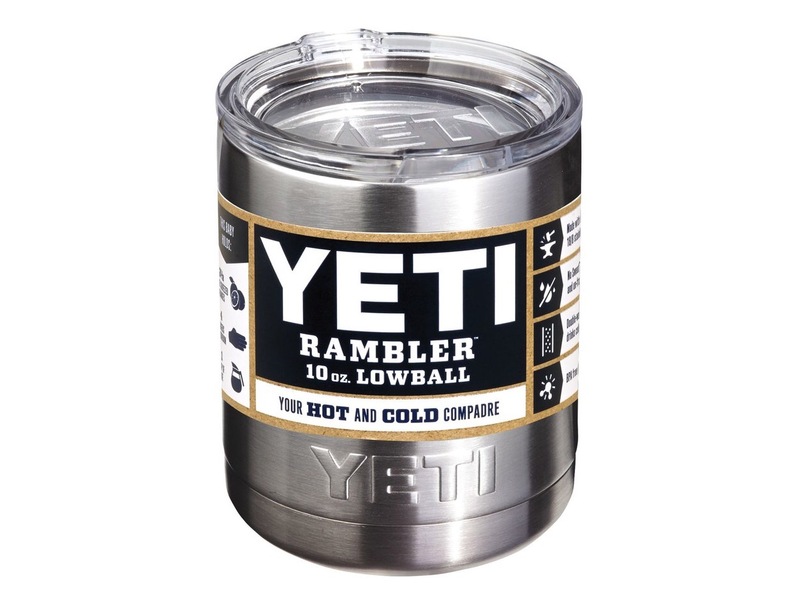 The YETI Rambler 10oz Lowball is a vacuum-insulated tumbler that can keep your morning coffee hot for an hour or so, then keep your nighttime bourbon cold even longer. Use it around the house or take it camping, it works great either way. 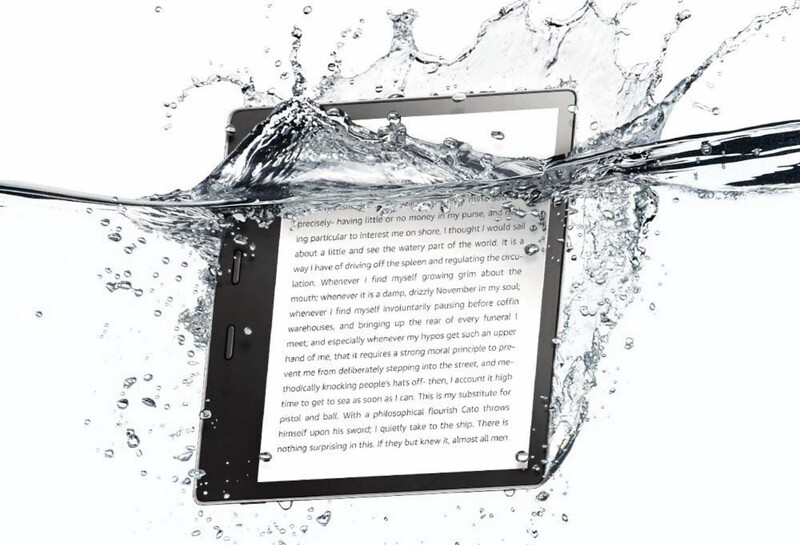 With a larger screen, bigger built-in battery, more storage space, and first-ever waterproof design, last year’s update of the Kindle Oasis made it once again Amazon’s most carefee e-reader yet. + We’ve got the details here. 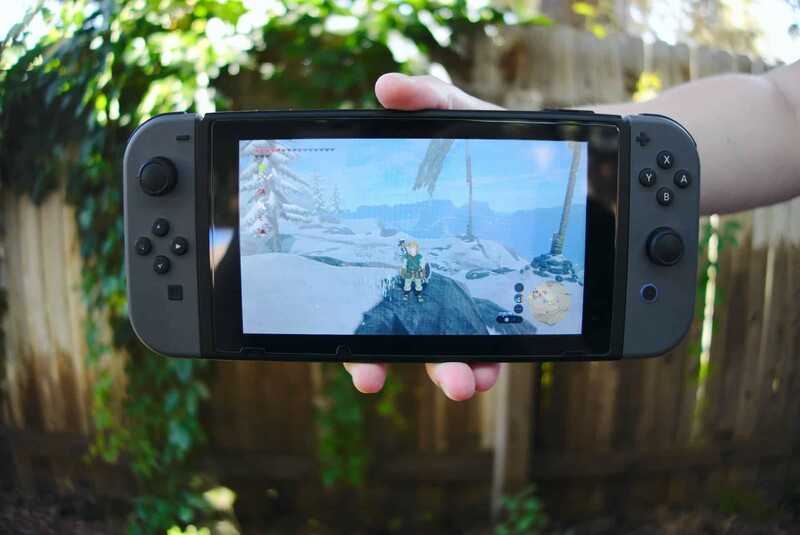 One of the Nintendo Switch’s biggest selling points is that up to eight Joy-Con controllers (four lefts + four rights) can be paired to the same console for multiplayer gameplay. 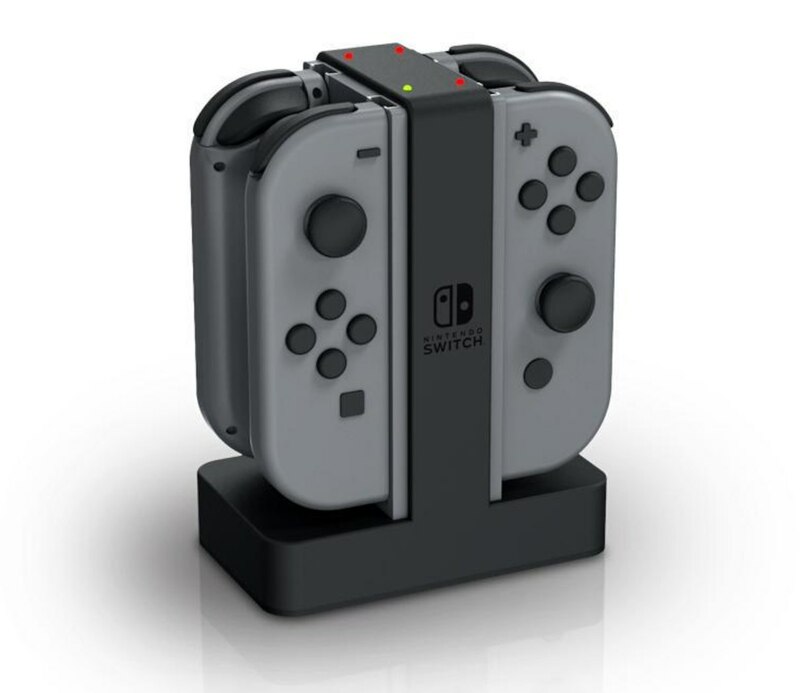 When it comes time to charge all those controllers, the official Joy-Con charging dock by PowerA can handle up to four at a time. Bellroy’s Work Folio A5 helps you organize and carry all your daily essentials. It fits a small tablet (iPad mini, Kindle, etc), a smartphone, a pair of earbuds, an A5-sized notebook, a pen, up to six cards, a passport, and a boarding pass or two. Like the company’s wallets, the folio is made from responsibly sourced leather. 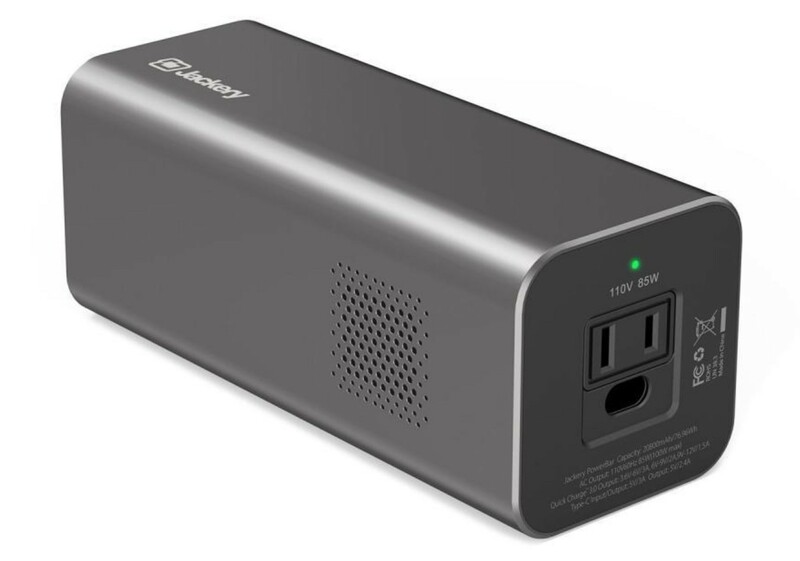 Jackery’s Explorer 75 PowerBar is a lightweight yet high-capacity (77Wh/20,800mAh) external battery pack for charging your devices when no other power outlets are available — for example, when you’re doing work at a coffee shop and all the outlets are taken. + Another great power source when you need it most is the Anker “PowerPort Solar” 21-watt charger. 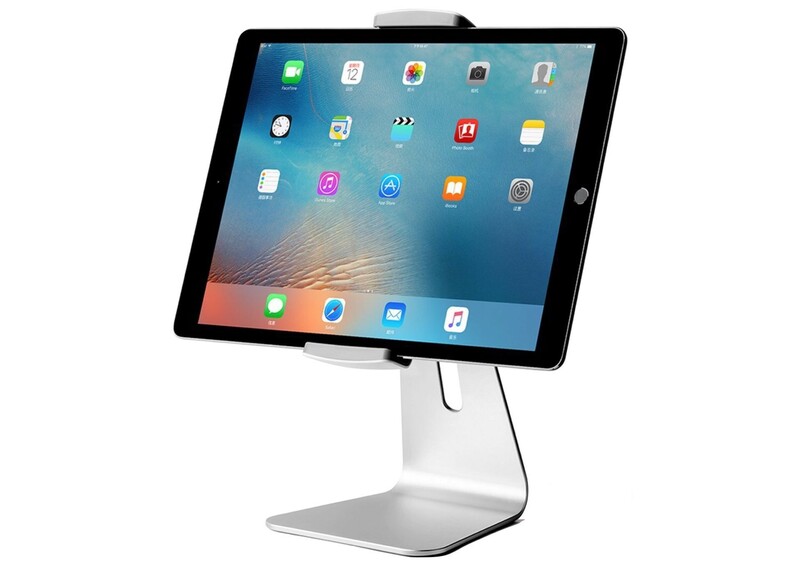 An iMac-like stand for iPads, e-readers, and other tablets of various sizes (between 9″ and 13″), the Viozon AP-7S is great for working, watching videos, referencing recipes in the kitchen, and more. Rotates 360° for landscape or portrait use. 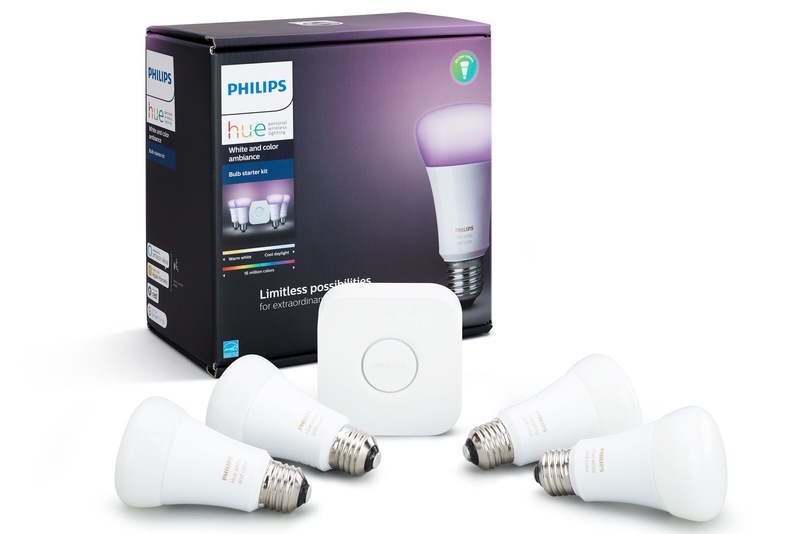 The Philips Hue White & Color Ambiance A19 starter kit isn’t a bad way to get a loved one started on their “smart home” journey. It comes with four smart LED bulbs, as well as the unobtrusive Hue Bridge gateway to control them all. The Hue Bridge allows you to control up to 50 Philips Hue bulbs, so if your loved one wants to expand on their newfangled system later on, it’s no big deal at all. 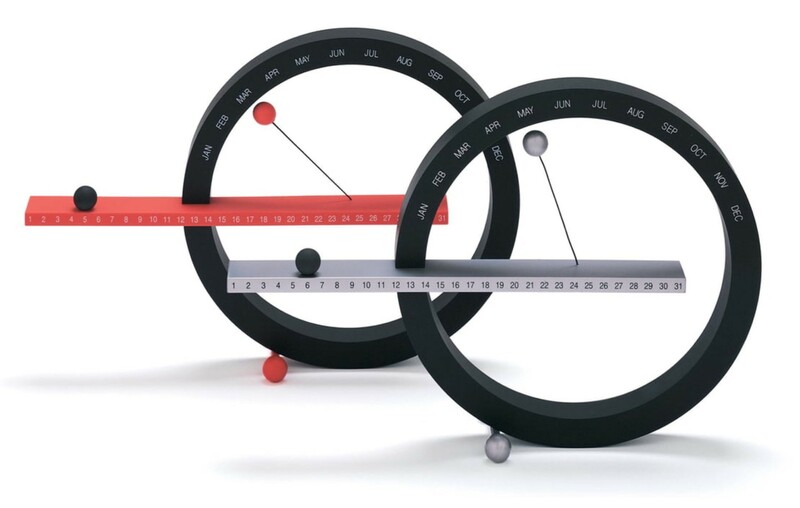 The Museum of Modern Art’s Perpetual Calendar cleverly uses magnets to marks the current month along a semicircle curve. One magnetic ball hangs suspended in the air by a tether and is manually shifted to the next month with a pleasing snap movement. The other ball, marking the days, slides along a flat path. 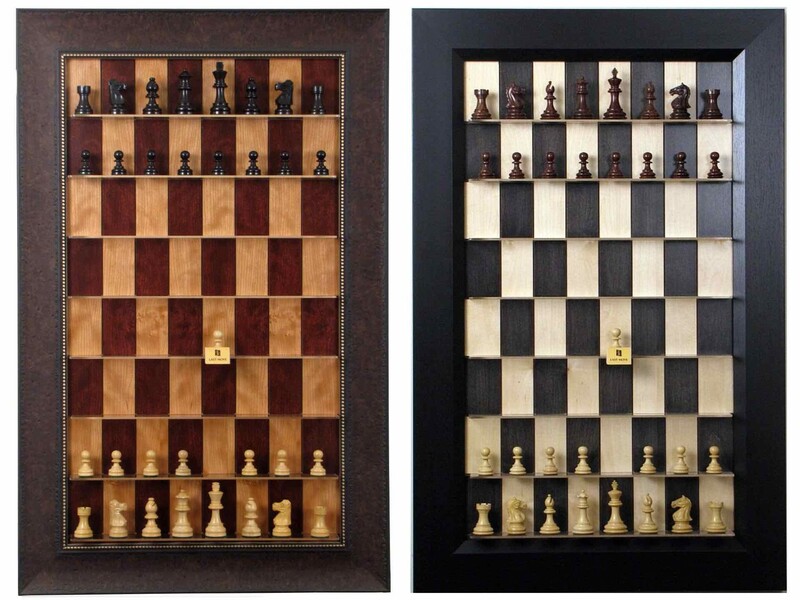 Can be wall-mounted or placed on a flat surface. 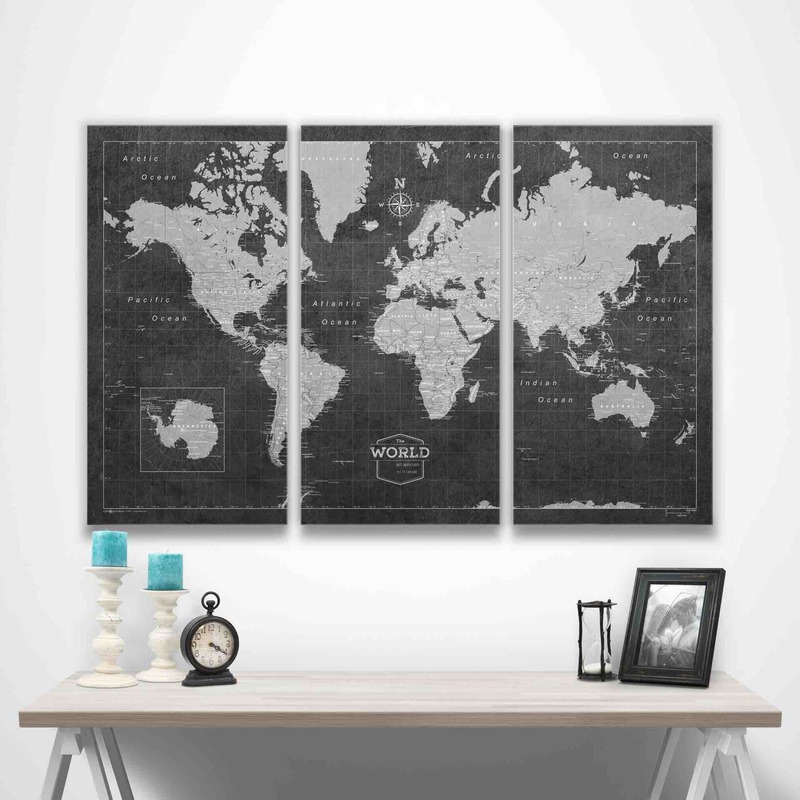 Conquest Maps’ handsome pinboard travel map lets you proudly display your journeys and adventures in life on any wall in your home or office. Wherever its hung, it’s sure to become the focal point for that space. Each map comes with two sets of colored push pins — 50 sky blue, and 50 deep blue. + More info here, including photos of other sizes and how to get other pin colors when you order. + Another fun way to track one’s travels is with these scratch-off US and World maps. These are essentially jumbo-sized versions of the company’s keychain set, with full messages printed on them rather than single words — “Stay Sharp”, “Live to Make”, etc. They look just as awesome in an office workspace as they would in the shop. Ever lost or gained weight and had to either buy a new belt or go the ghetto route and just keep poking holes until the thing is practically falling apart? 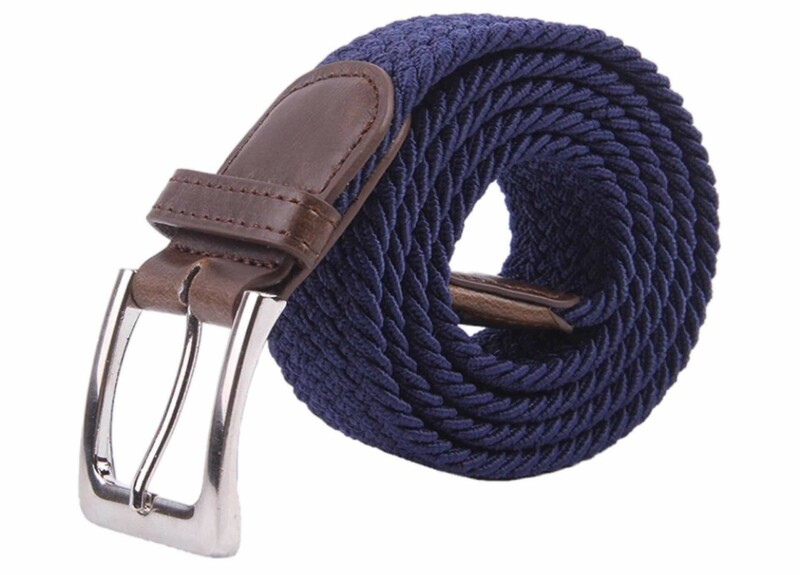 Forget that garbage and just get one of these elastic belts instead. 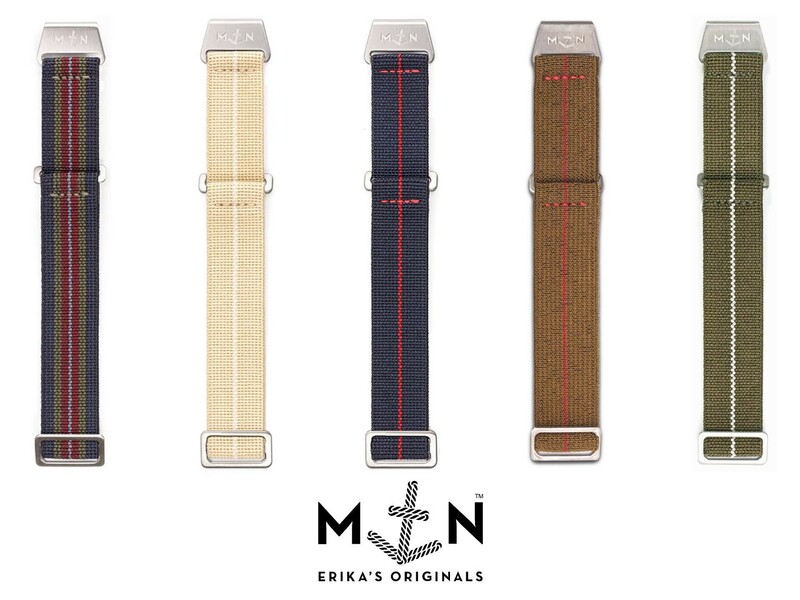 Timeless and 100% handcrafted military parachute elastic watch straps that are extremely comfortable to wear, thanks in part to their ingenious micro-adjustable clasp that employs sea water-resistant hardware. 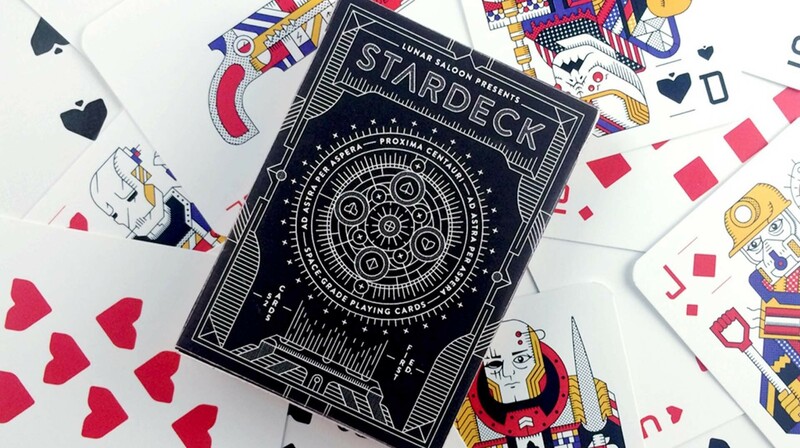 + This company has a whole backstory worth reading, so be sure to check that out. A while back we wrote about the Green Tint Gradient Puffer Jacket by indie clothing brand Steady Hands Apparel. 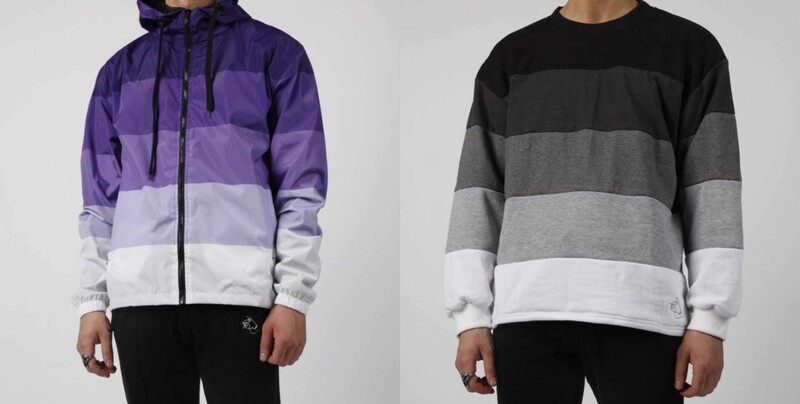 While that jacket is now sold out, they do offer several other sweet items in the “Gradients” line, like the Purple Gradient Windbreaker ($60), the Black to White Gradient Sweater ($50), and more. 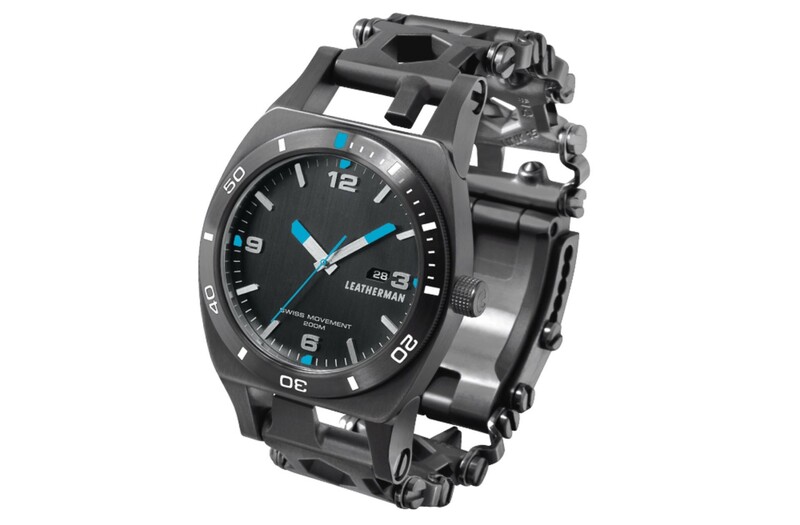 The Leatherman Tread Tempo is a multi-tool timepiece that takes the customizable tool links of the Tread bracelet and combines them with a premium, Swiss-made watch. It’s a handy way to keep a bunch of small tools on your person at all times without anyone being the wiser. This single versatile tool can replace just about any crescent wrenches and/or channel-lock pliers in someone’s kit. 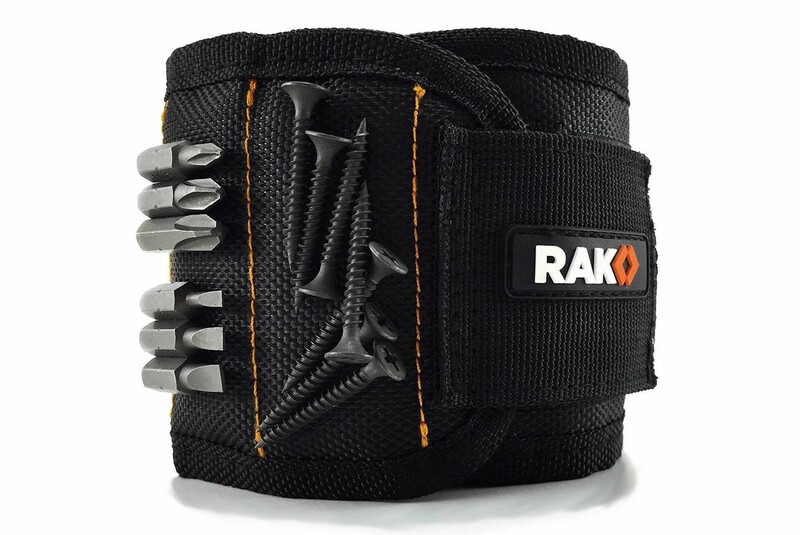 It’s a fantastic, versatile tool for fastening, gripping, holding, and bending work pieces. + See our post for details. The CRKT Technician is a grippy 12-in-1 tool with a telescoping magnetic pick-up device built in — perfect for retrieving things that, say, fall down into car engines. + The other 11 tools within are listed here, though I’m sure most will come as no surprise. 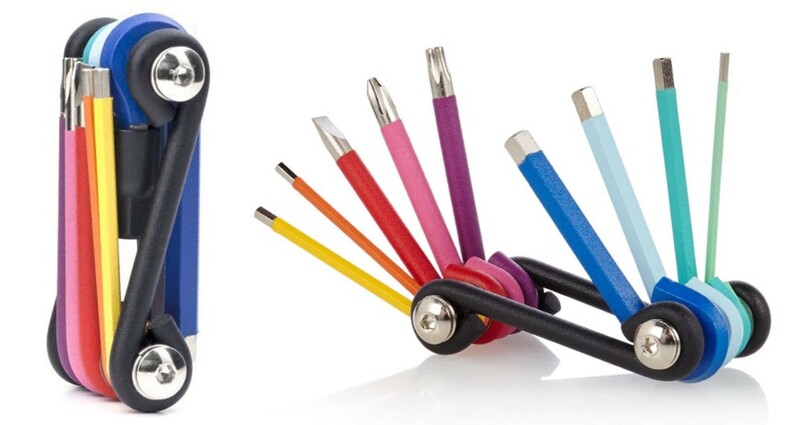 Kikkerland’s packs 9 vibrantly color-coded allen keys and screwdrivers into one sleek package. The bright color coding makes it a cinch to spot the tool you’re looking for, every time. + View the full list of tools/colors here. This clever keyring is a great way to save someone from ever having to fuss too much with adding or removing keys. Just unscrew the knurled end, slide the key(s) on or off, then screw the cap back on. Easy peasy. When you’re doing a home DIY project and you’re up on a ladder or crawling through some small space, one of the more annoying little things to deal with is keeping track of all those bits and bobs — the screws, nails, nuts and bolts, drill bits, washers, etc. With the RAK magnetic wristband on, it becomes a lot less of a pain. 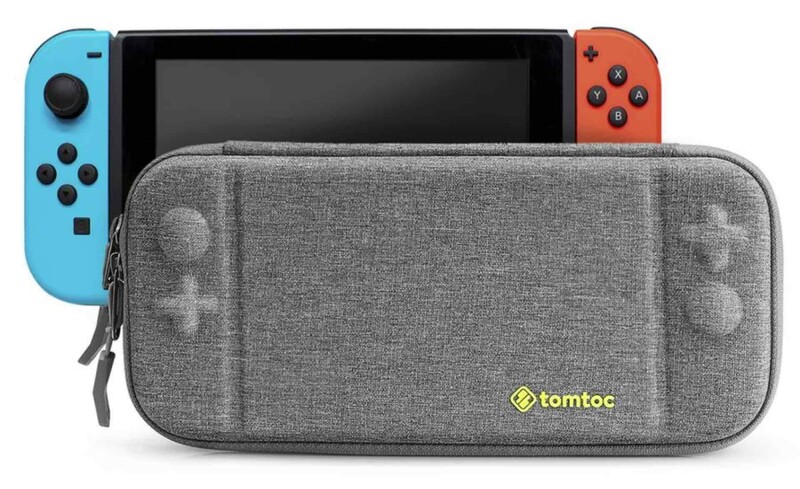 It’s got 10 strong magnets embedded nearly all the way around, essentially acting like a third hand that won’t lose any of those small items when they’re needed most. A ratcheting screwdriver is a simple-sounding upgrade over using a typical screwdriver, but it’s one that makes all the difference. The first time you get into a tight space and quickly tighten or loosen an annoyingly placed screw with one hand, you’ll never go back to a non-ratcheting tool. This ratcheting screwdriver by Wera combines convenience, comfort and speed into one unique tool, and the ergonomic handle opens to reveal a carousel with slots for six 1″ driver bits. If for some reason a kid in your life doesn’t have one by now, you once again have the opportunity to be a hero by getting them a Nintendo Switch console. There’s not a kid alive who wouldn’t want one of these, and it’s always a hit when friends come over to play. 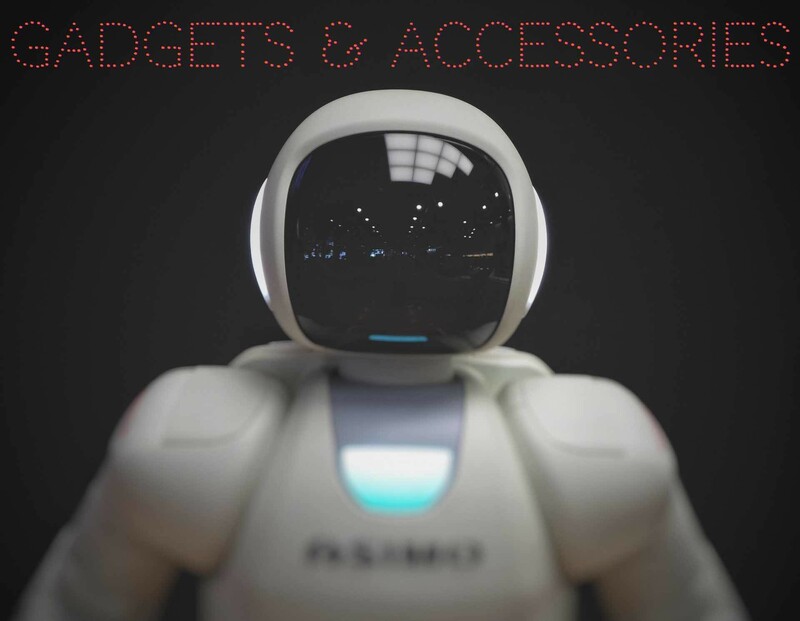 + Need some accessories and awesome games to go with it? Check out our Nintendo Switch starter kit guide. + If the kid’s something of a tinkerer, they’ll also love Nintendo’s Labo and Labo Vehicle kits. 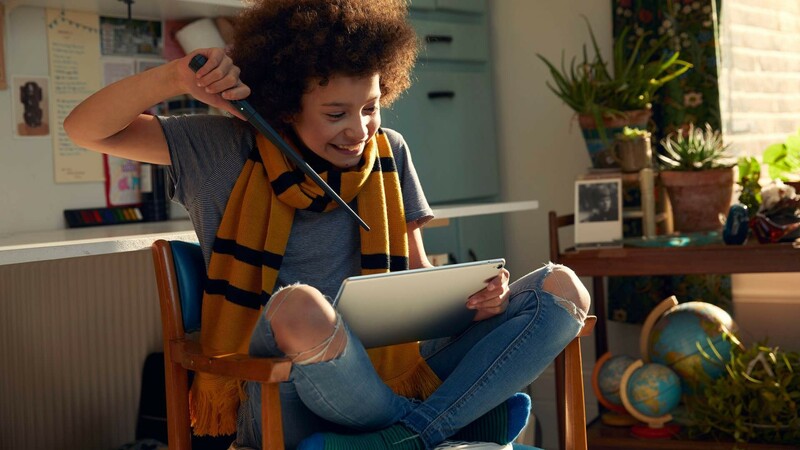 This coding kit lets kids build a wireless wand that teaches them how to code and create their own Harry Potter spells. Yeah, our wallets couldn’t hit the screen fast enough either. Got any parent friends in your life who are sick of their kids’ toys stabbing them in the foot? Gift them a Swoop Bag and they’ll forever thank you. 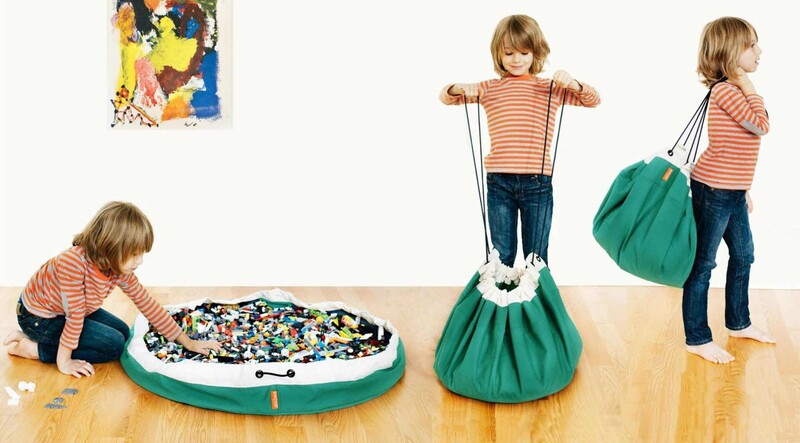 These durable and stylish bags help kids easily organize their toys and make post-playtime cleanup a breeze. 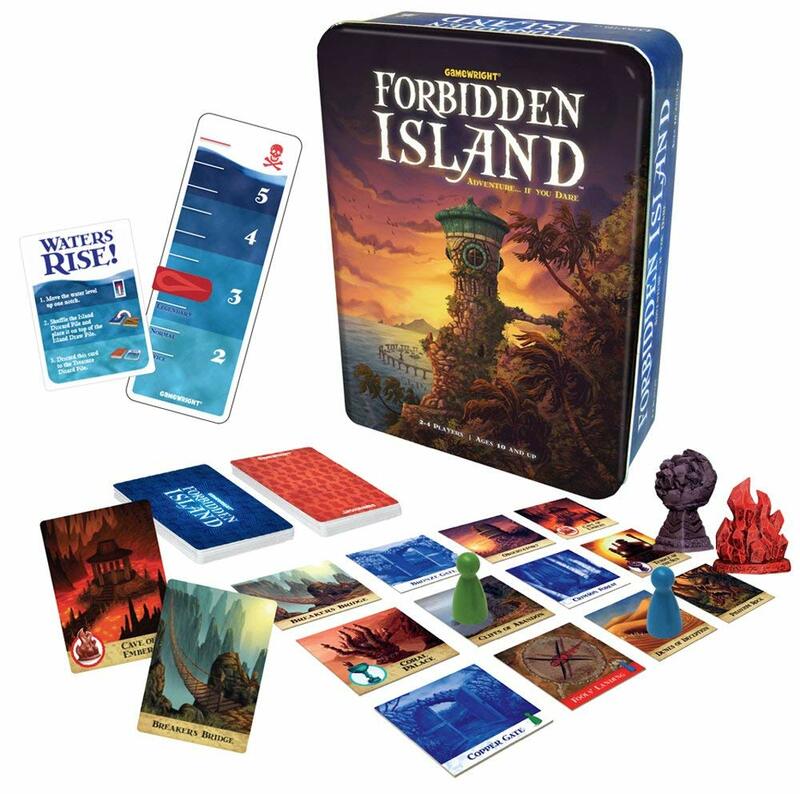 Whereas most board games are about competition and destroying your opponents, Forbidden Island is a card game that takes a different approach by having 2 to 4 players form a team of adventurers who must work together to recover four treasures and escape by helicopter before the island sinks under the ever-rising sea. 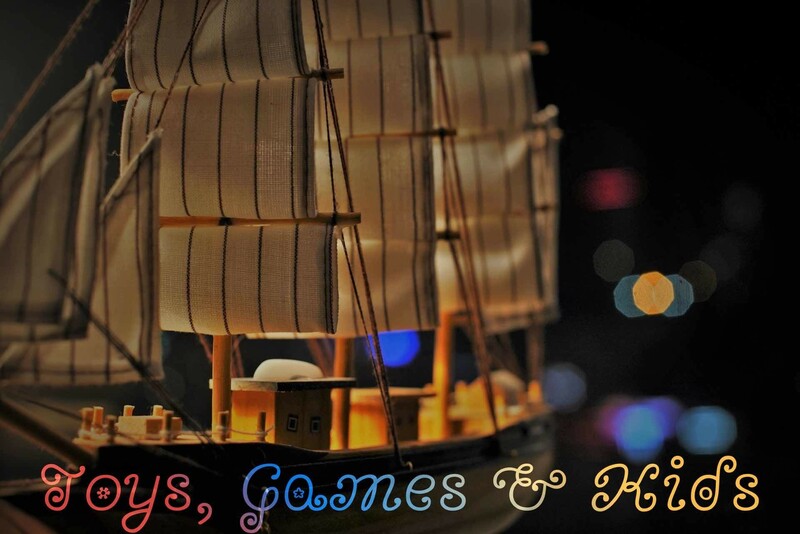 + Read more details about this awesome game here. 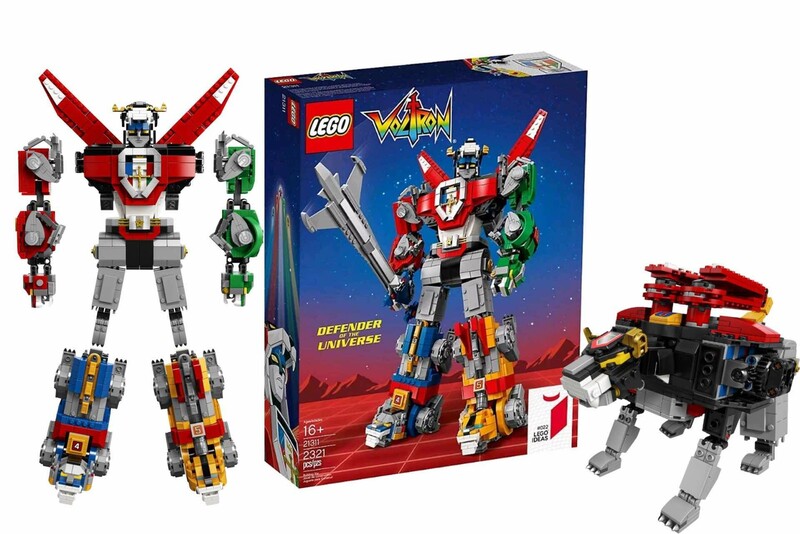 This awesome LEGO set lets you build all five lions that can be combined to form the Voltron super-robot, complete with huge sword and shield. There are over 2,321 pieces included — making it the largest ever LEGO Ideas set — and the combined Voltron figure measures 15″ high, 5″ long, and 8″ wide, so it’s also the biggest buildable LEGO mech ever. Tom Bihn’s “Guide’s Edition” Synapse 25 takes everything that was so clever about the original Synapse 25 — along with some design cues from their Guide’s Pack — and makes it feel even more at home in the great outdoors. 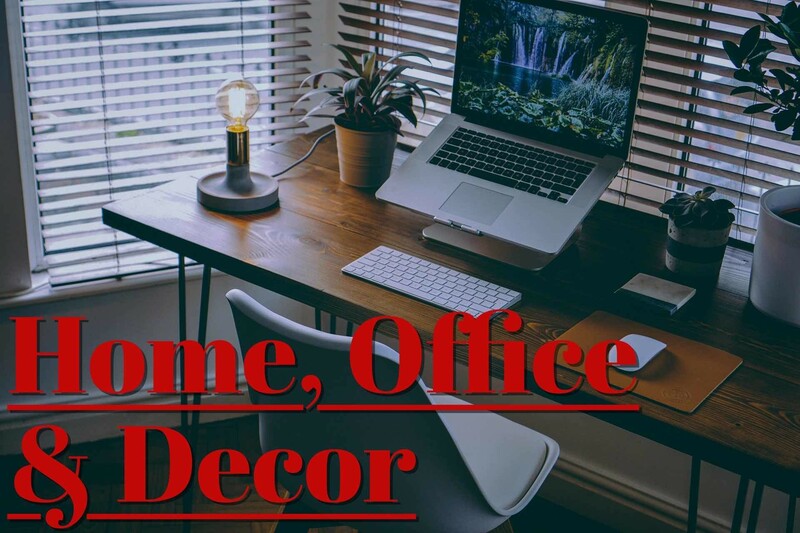 + Our original post has all the details, plus some lifestyle photos. + Another backpack worth your time is the WaterField Designs “Bolt”. Call it a weird gift, but trust us: Light My Fire’s titanium spork is useful anywhere, from the office to airport to the trail. It’s got a fork on one side and a spoon on the other, with a serrated edge on one of the fork tines that cuts food without cutting your mouth. It’s rock solid, weighs less than an ounce, cleans easily, has an anti-slip middle grip, and doesn’t leave a metallic taste in food. 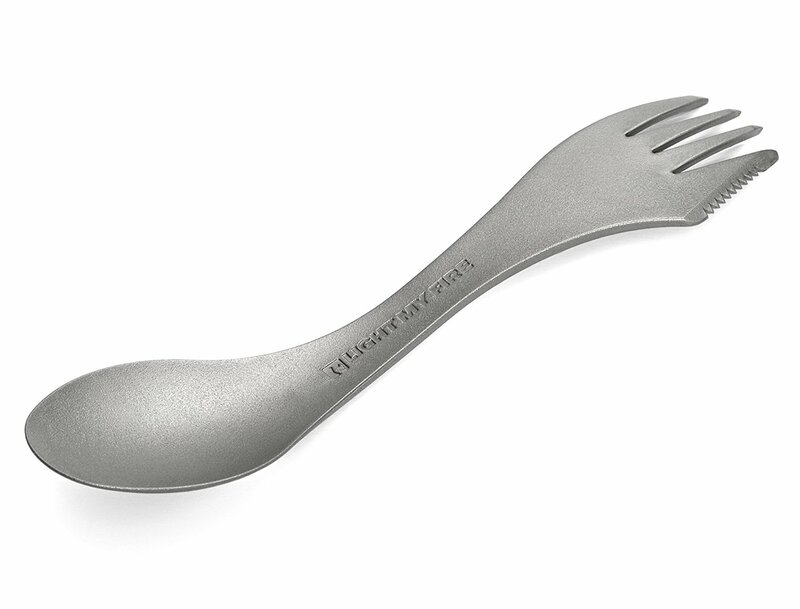 + Another great option in this category is the Outsmart 3-in-1 titanium spork (also $15). 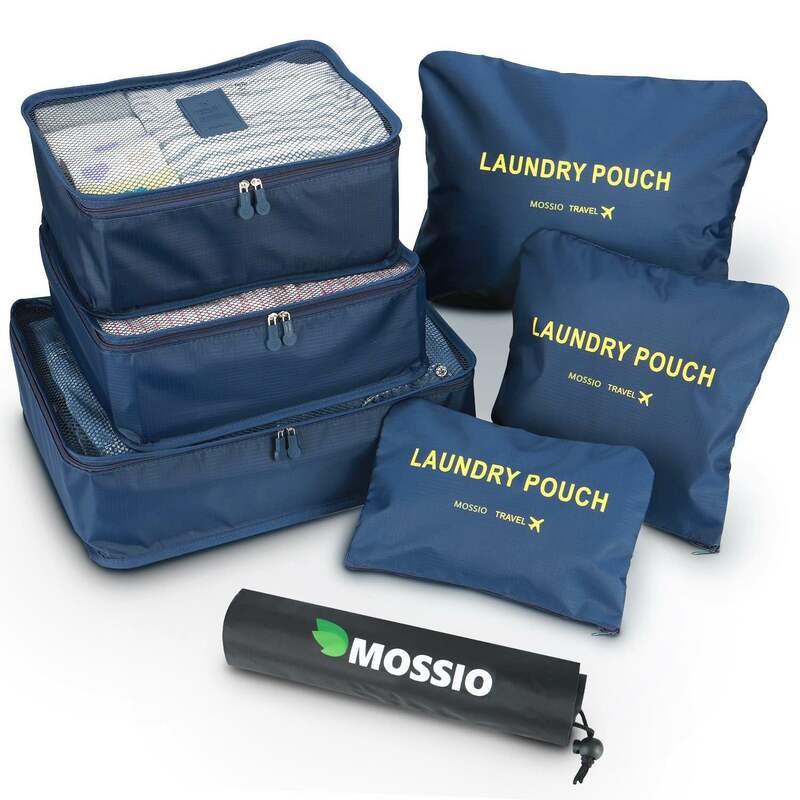 Mossio’s 7-piece packing cube set comes with 3 actual packing cubes (large/medium/small), 3 laundry pouches (large/medium/small), and a shoe bag. 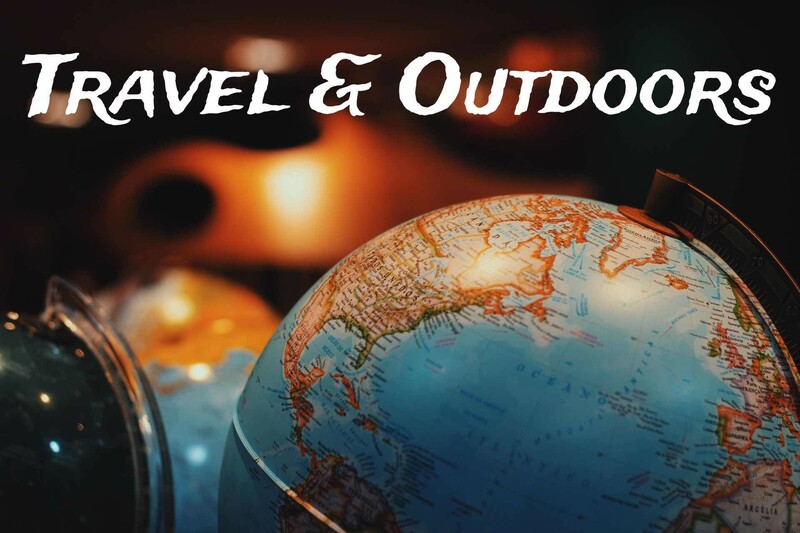 They’re all made from high-quality durable nylon material that’s water-resistant and should basically survive many years of travel. + More details (plus a pro-tip) here. Pendleton’s rugged-styled twin wool camp blanket is warm, hardy, and designed to meet the rigorous demands of the outdoors. It measures 66″ x 84″ and is comprised of 86% wool and 14% cotton. 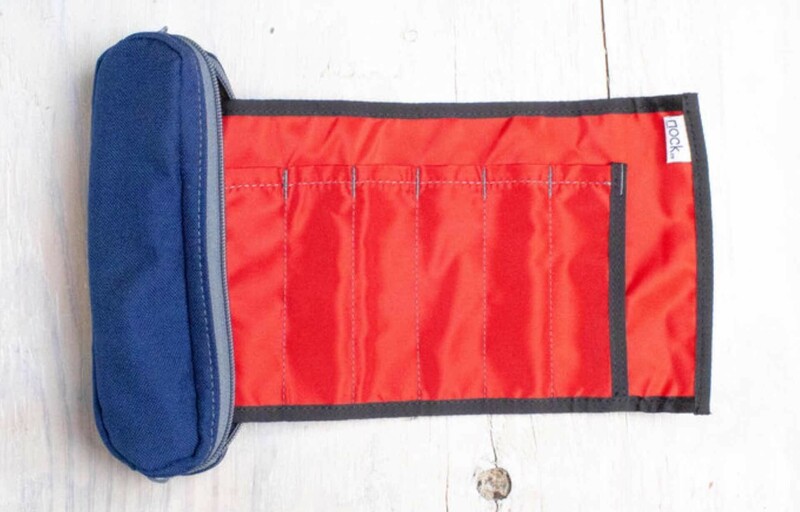 + On the subject of blankets, the Matador Pocket Blanket 2.0 would also make a pretty cool gift. 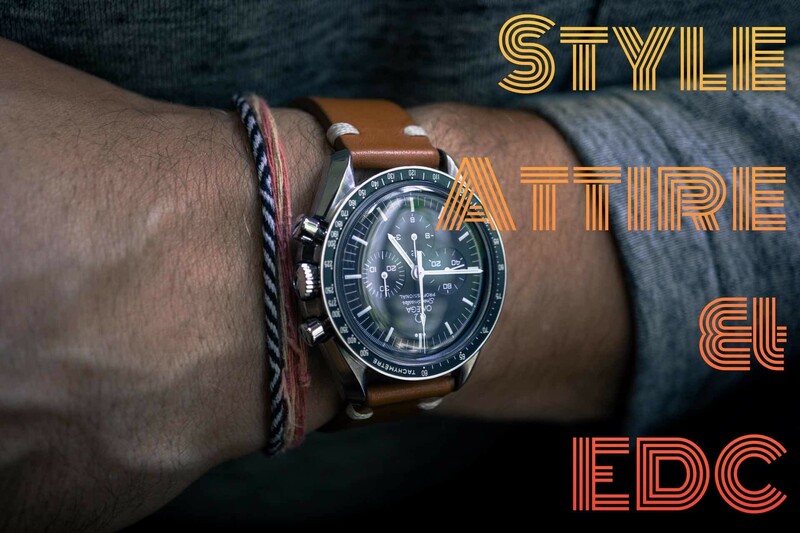 It’s also constructed from a heavy duty water-repellant material and sports YKK zippers and triple-needle stitching for maximum durability and quality. Looks pretty cool on its own or in their Squire Pen Stand. + Read our original post here. + We have a whole guide on metallic pens if you’d like check those out too. 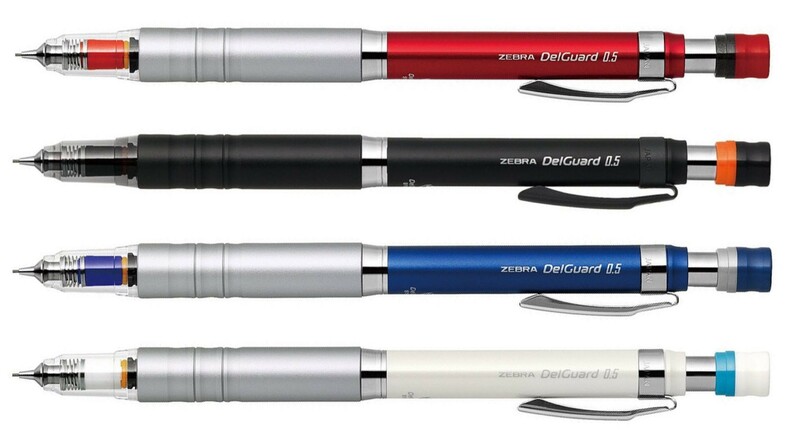 Zebra’s Delguard Type-Lx mechanical pencil employs an ingenious dual-spring internal mechanism — one in the barrel, one in the tip — that makes it virtually impossible to break the lead, whether you’re pressing down vertically or sideways. 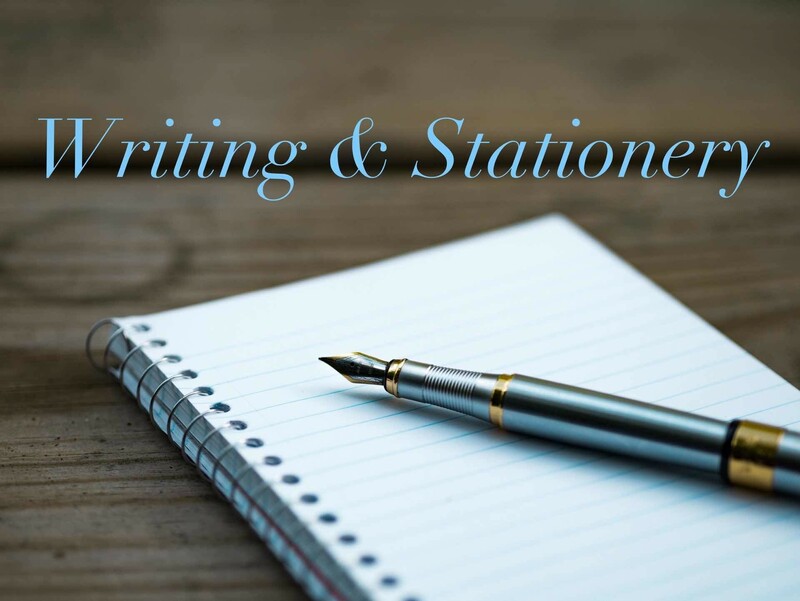 It works amazingly well and has no negative impact on writing. Comes in black, white, blue, and red. + Another clever mechanical pencil is the Uni “Kuru Toga”, which rotates the lead as you write so it automatically wears evenly.